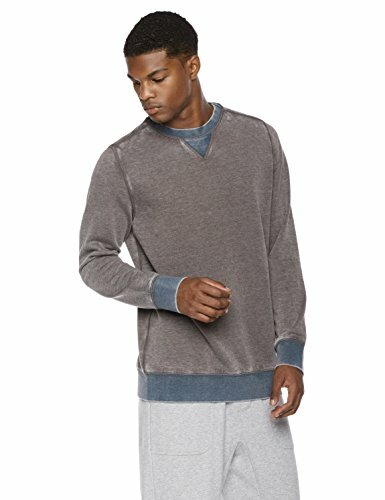 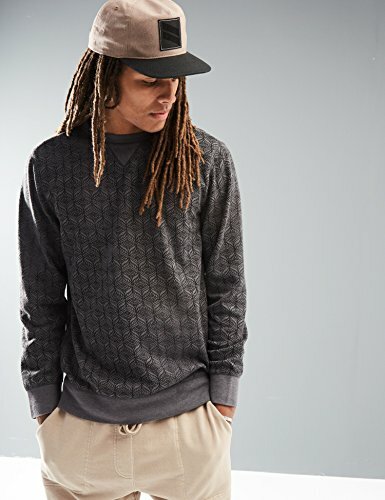 ULTIMATE COMFORT: You can't get enough of comfortable clothing. 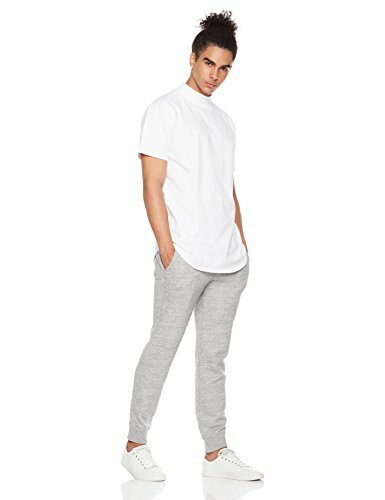 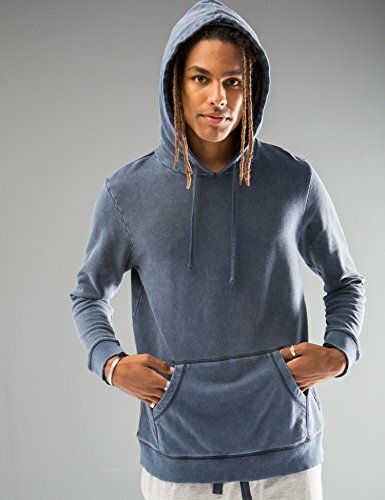 It's like you want to wear them all day everyday, so Jerzees designed their clothes so comfortable that you'll never want to get changed. 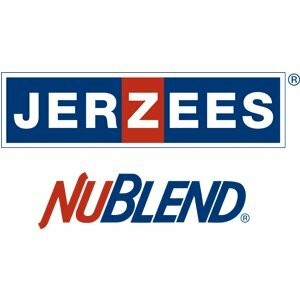 ENVIRONMENTALLY FRIENDLY: Jerzees makes their items with dedication to the environment and sustainability so you don't have to feel any guilt about your style. 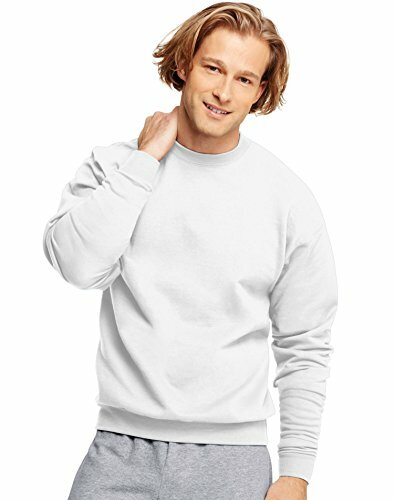 They believe in making the world a better place, one pant at a time. 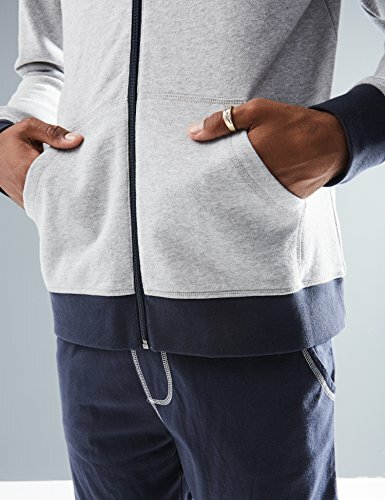 STAY STYLISH: Just because your relaxing, or even when you're working out, doesn't mean you shouldn't look good. 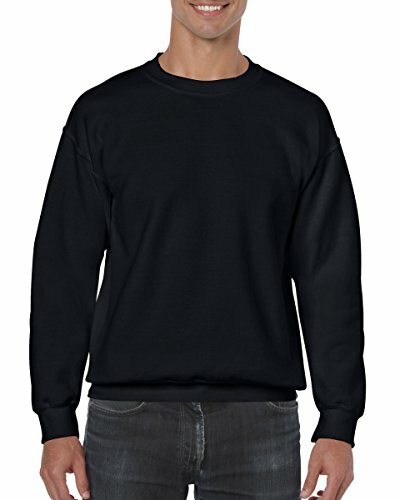 These designs are sure to be flattering and complimentary as well as comfortable. 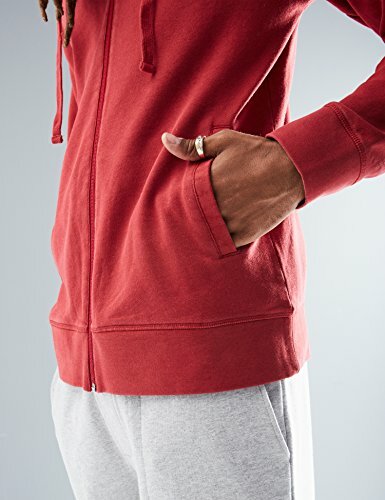 INCREASED MOBILITY: No one wants their clothes to be limiting whether you're moving or not. 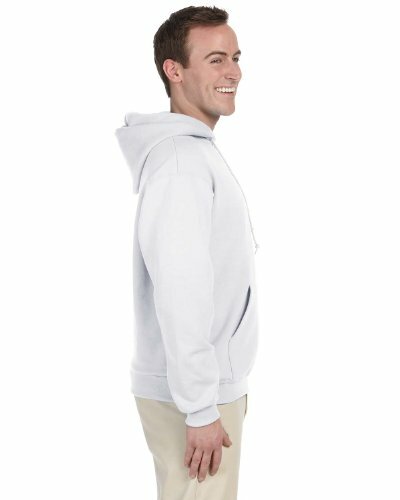 Get the apparal that gives you freedom and range where you need it most. 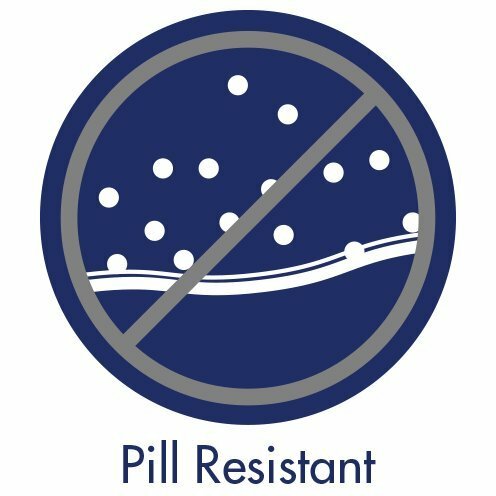 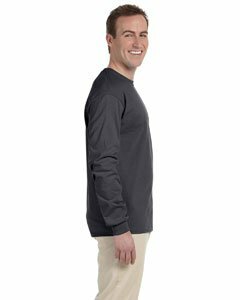 TRUSTED DURABILITY: Whether you're at the gym or on the couch Jerzees makes clothing that will withstand any activity or non activity. 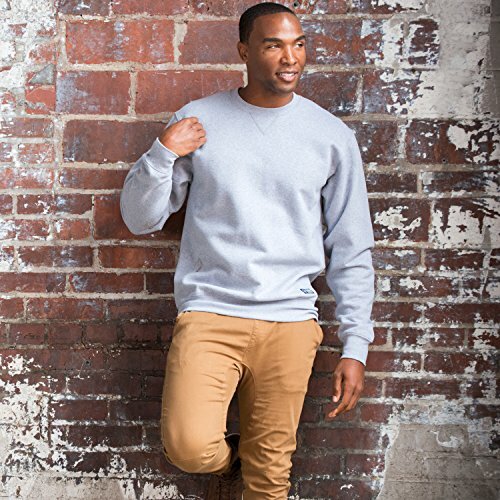 You can trust that your clothes will outlast the competition, just like you. 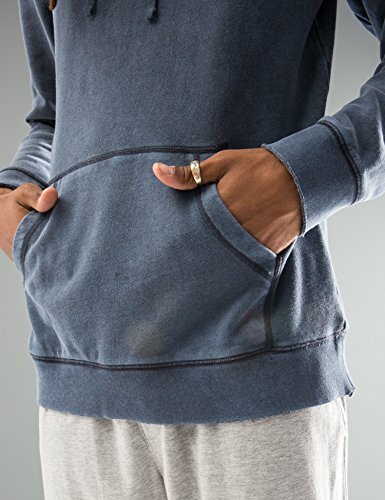 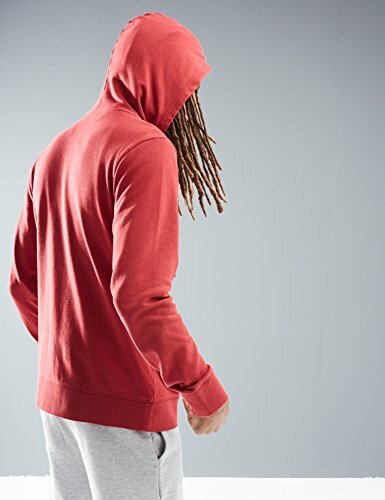 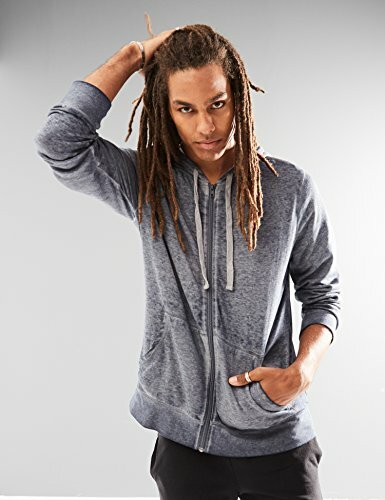 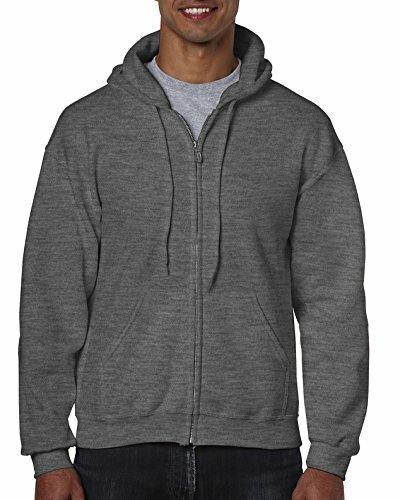 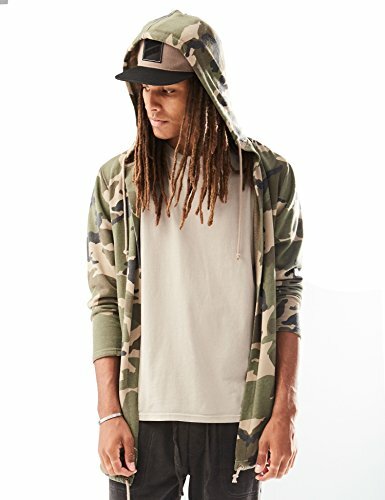 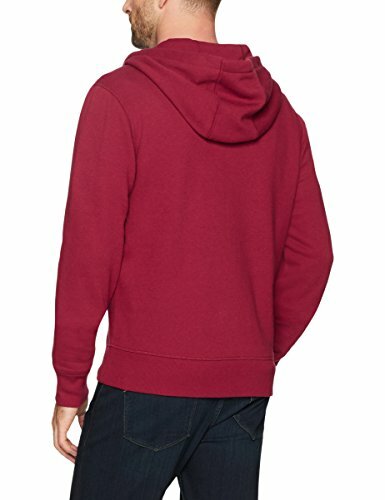 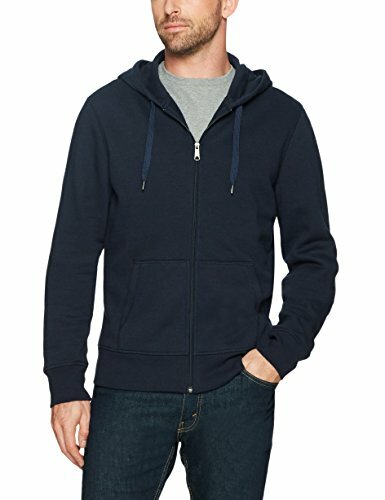 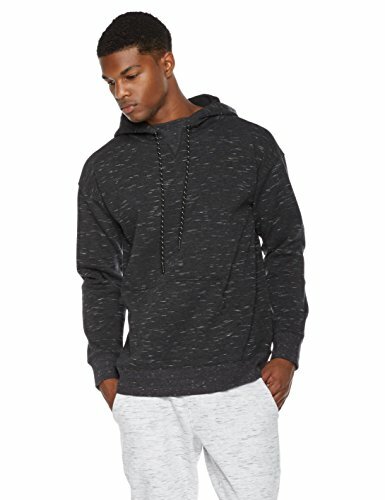 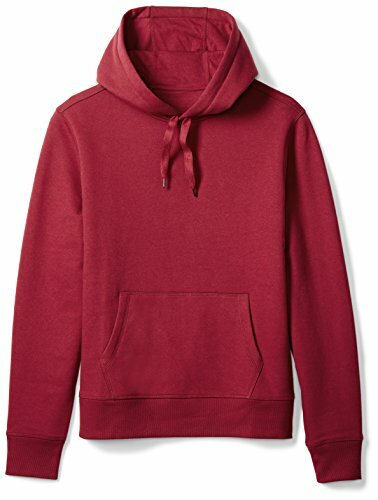 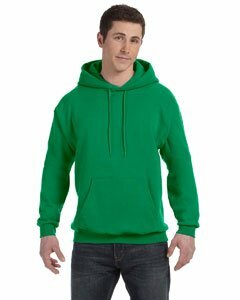 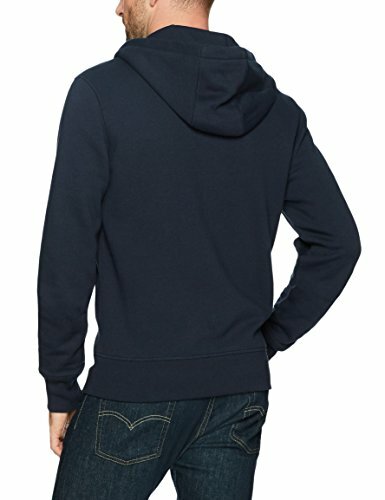 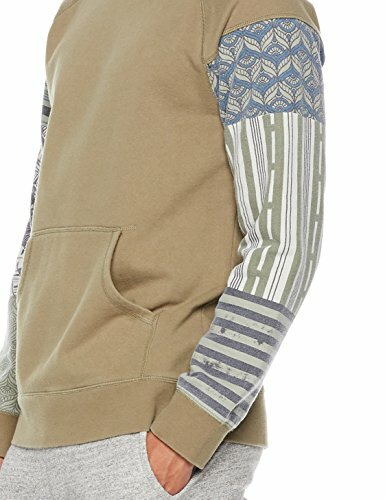 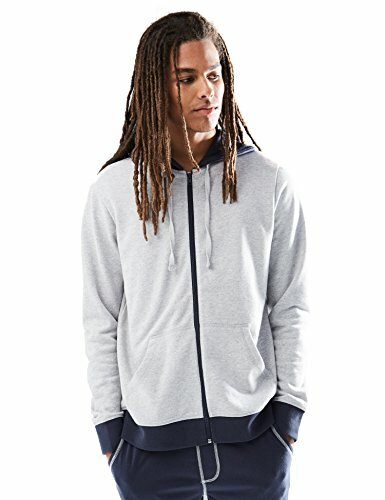 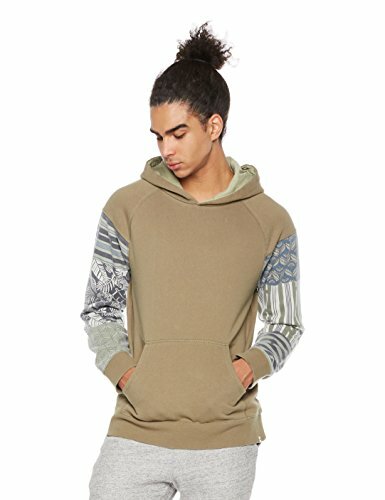 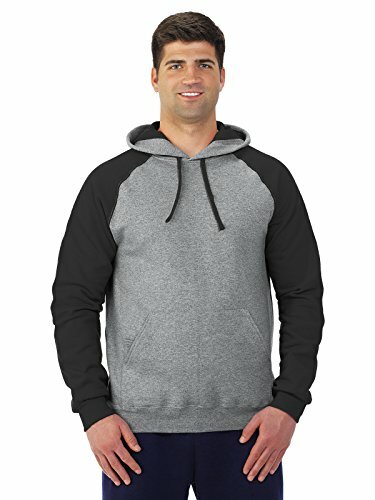 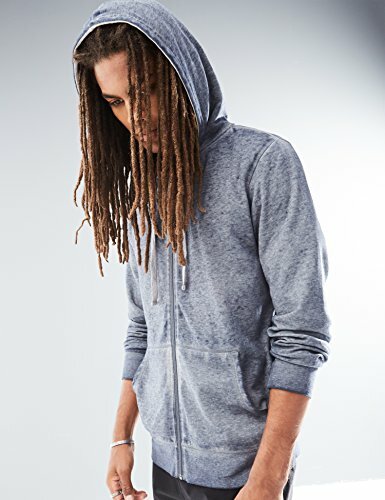 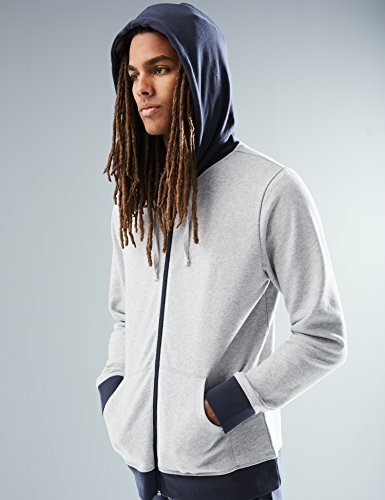 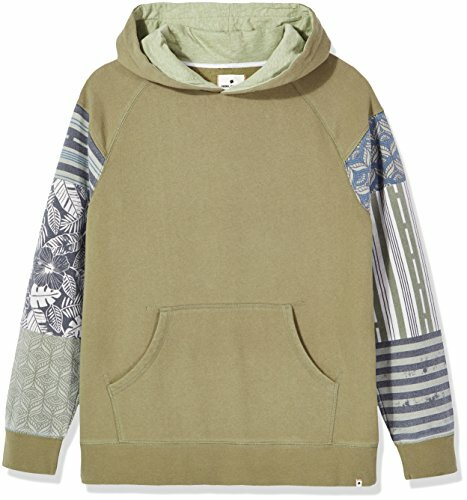 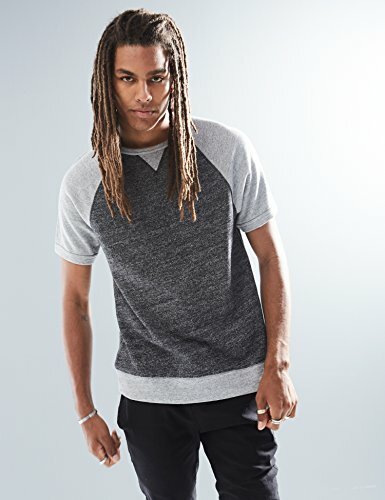 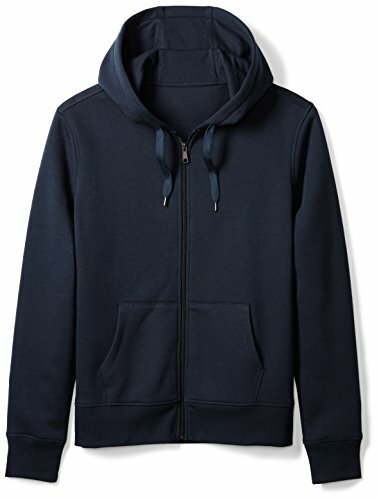 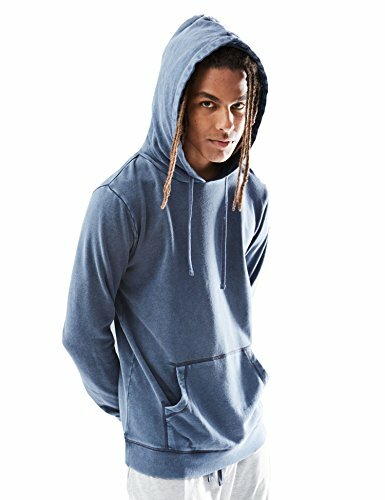 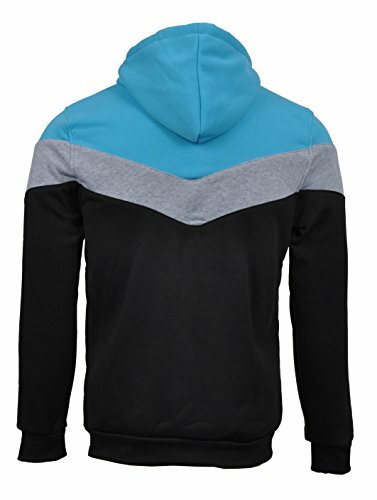 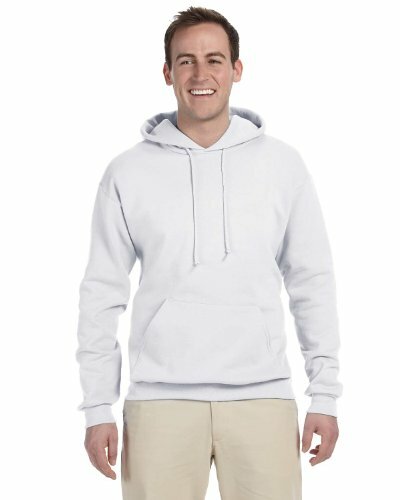 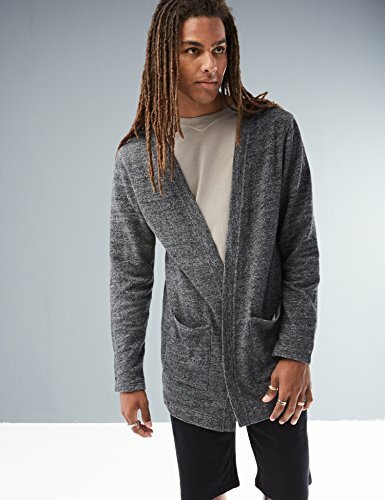 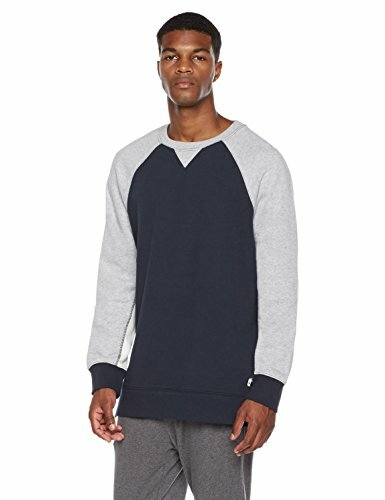 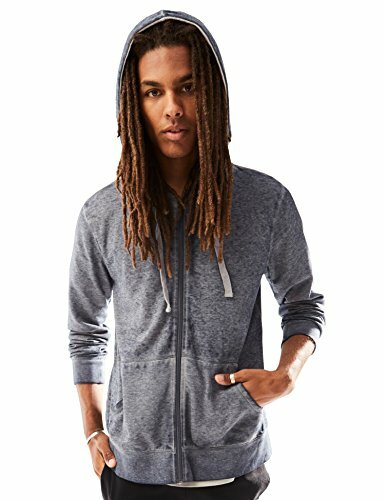 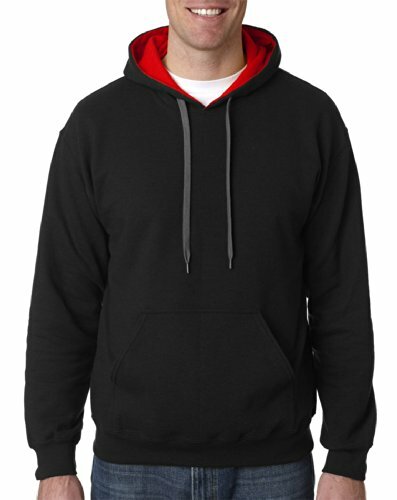 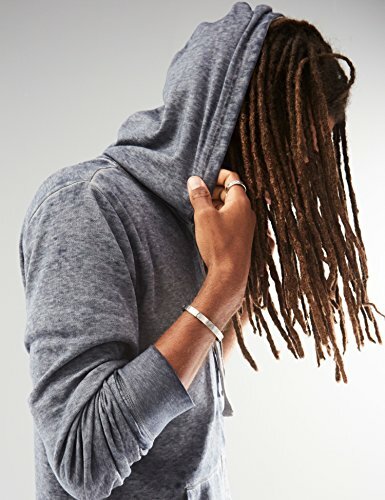 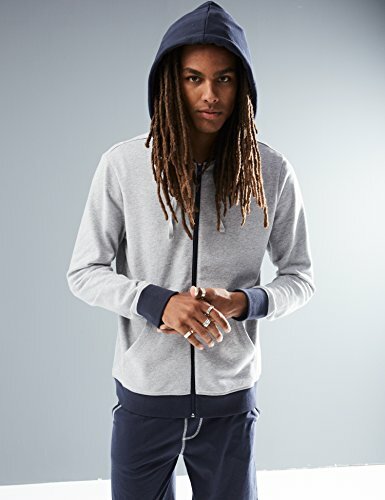 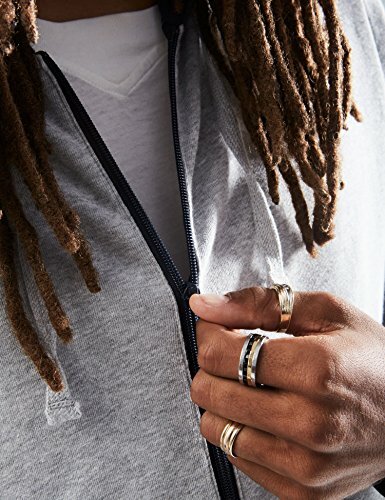 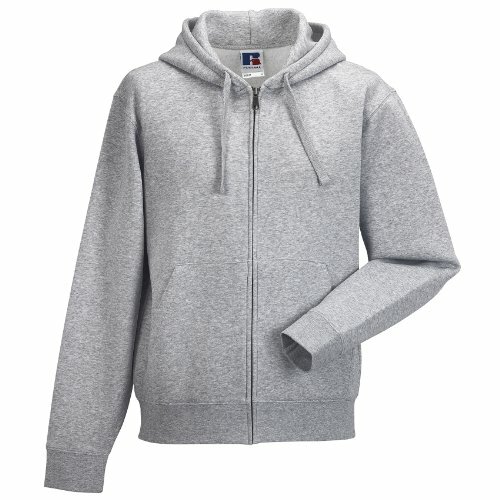 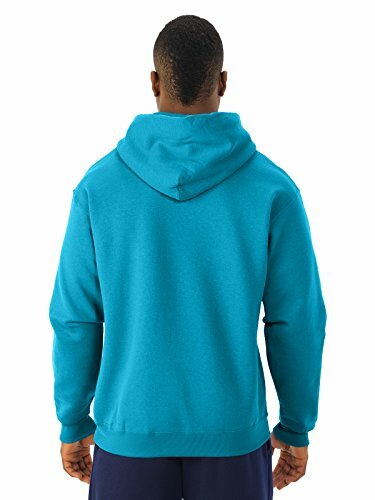 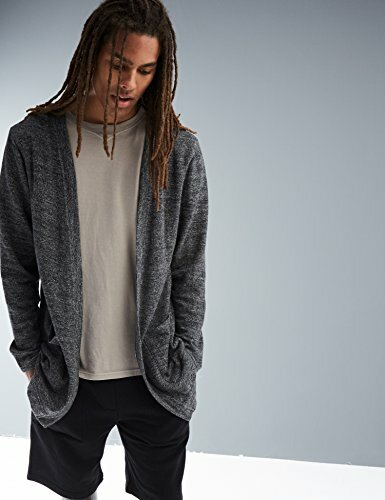 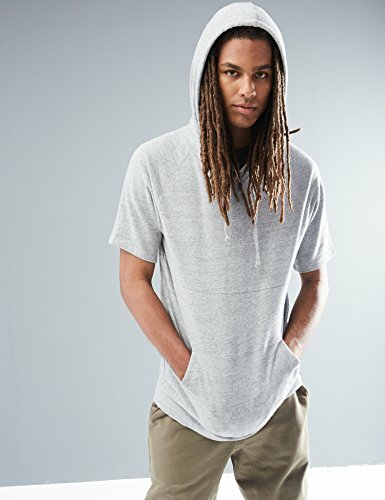 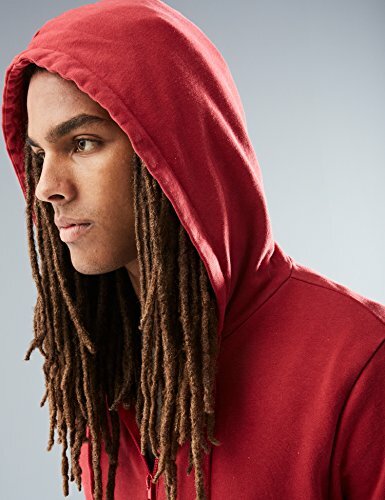 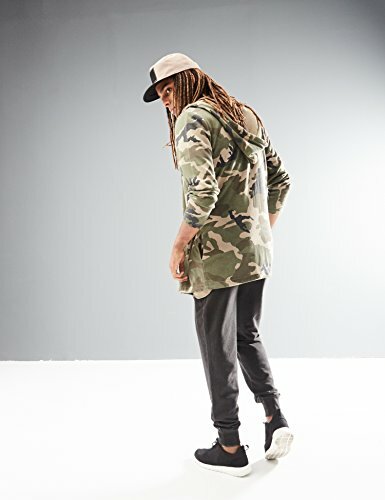 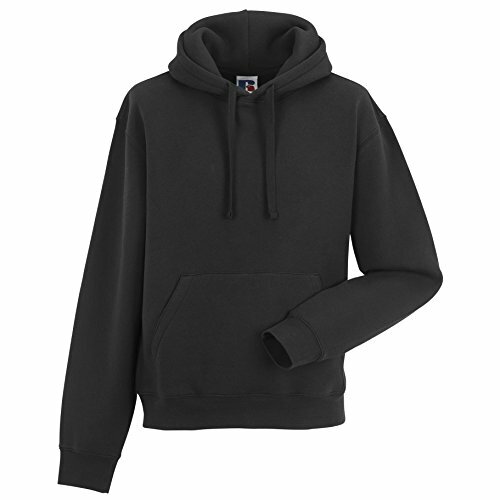 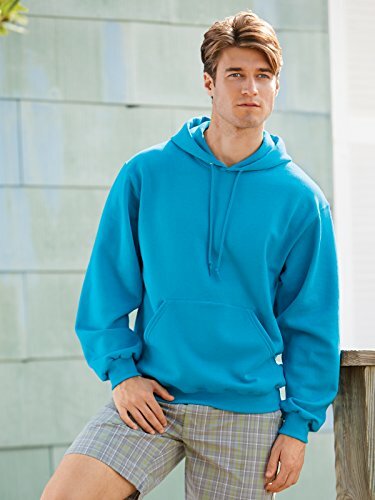 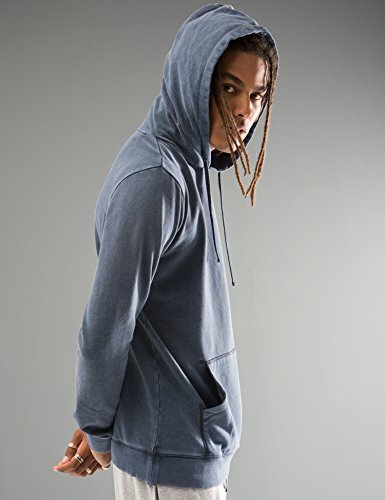 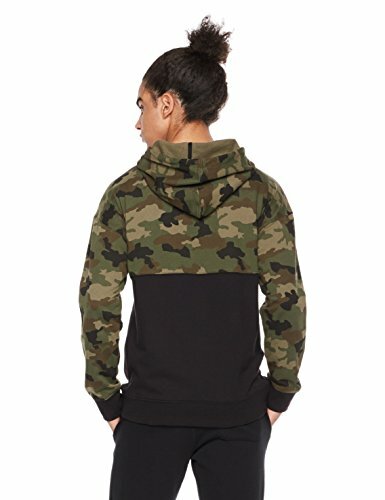 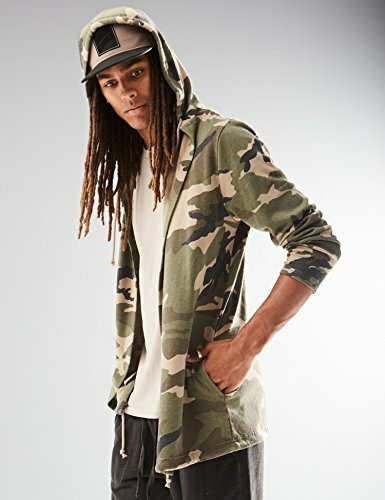 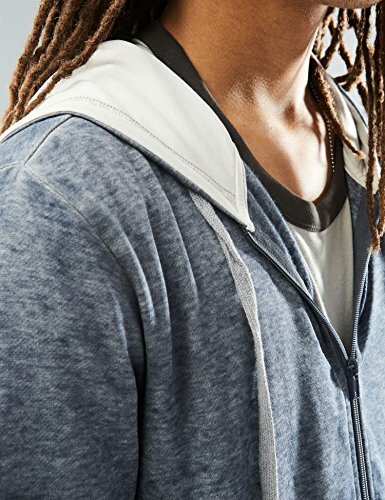 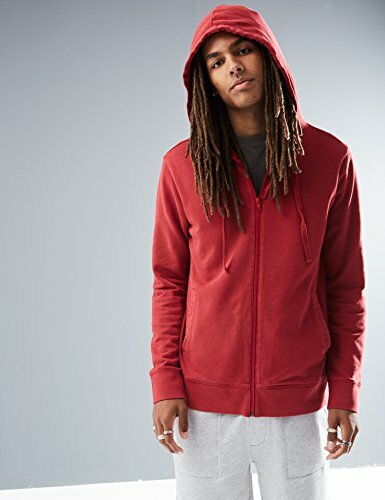 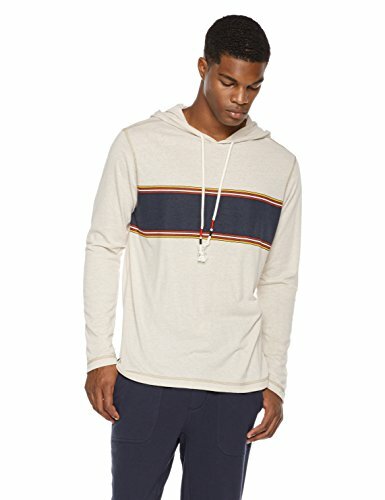 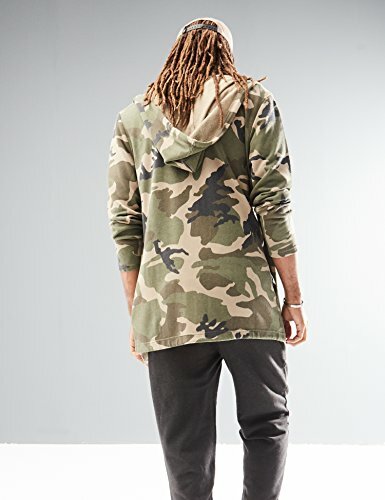 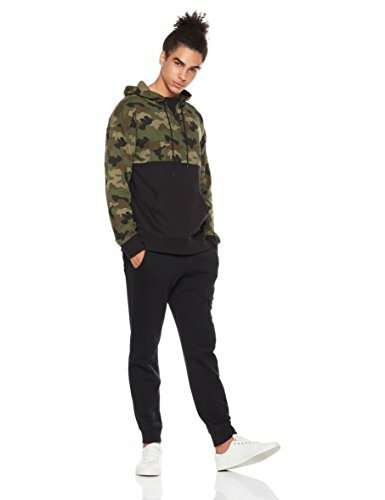 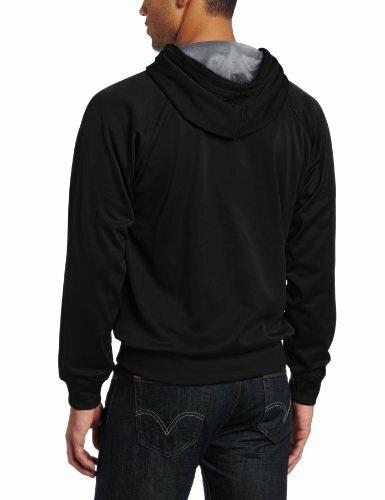 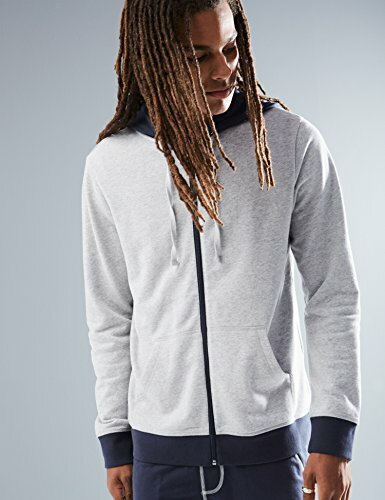 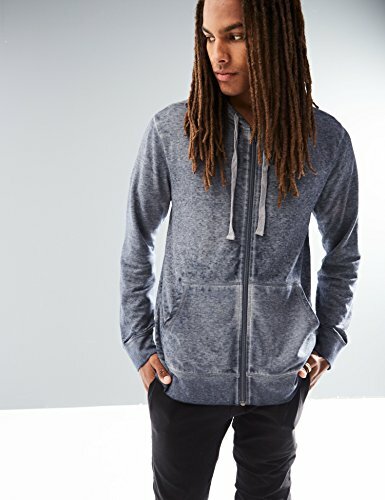 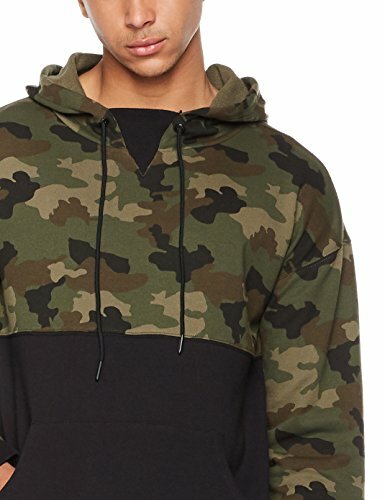 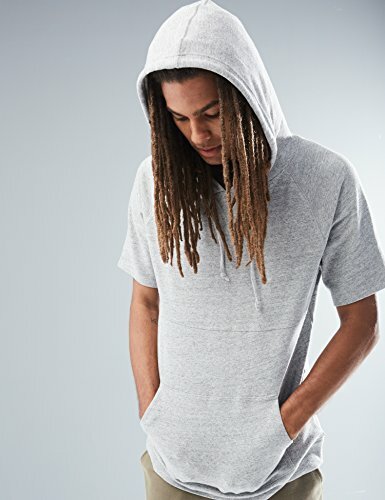 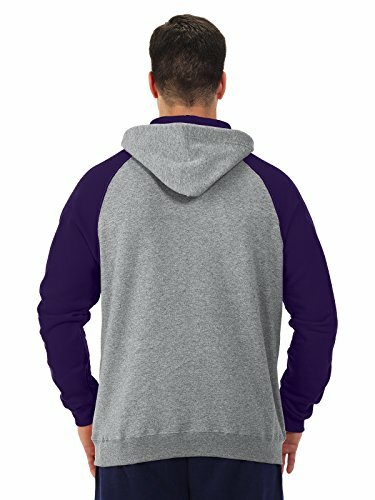 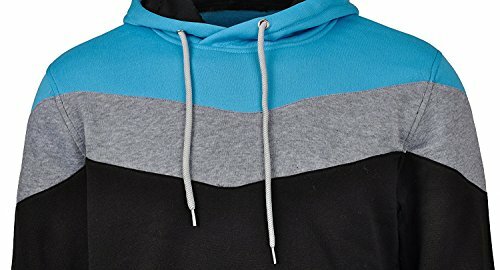 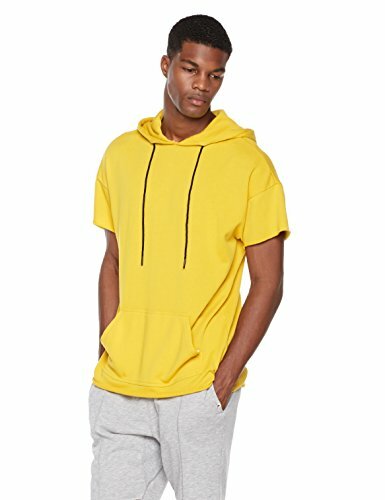 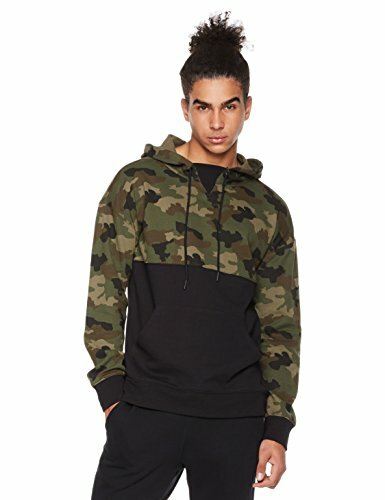 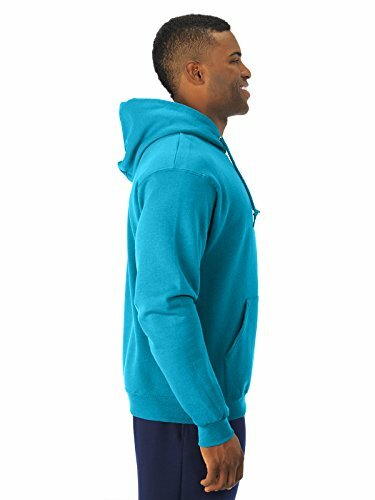 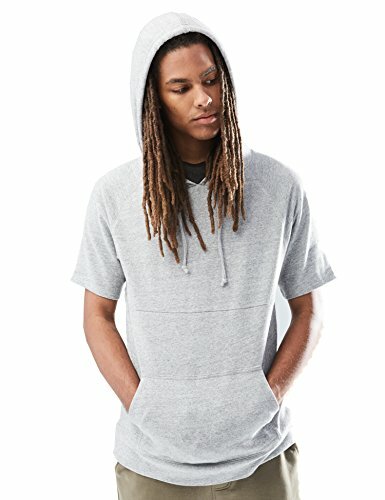 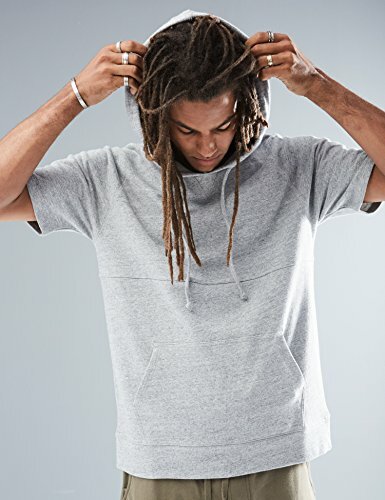 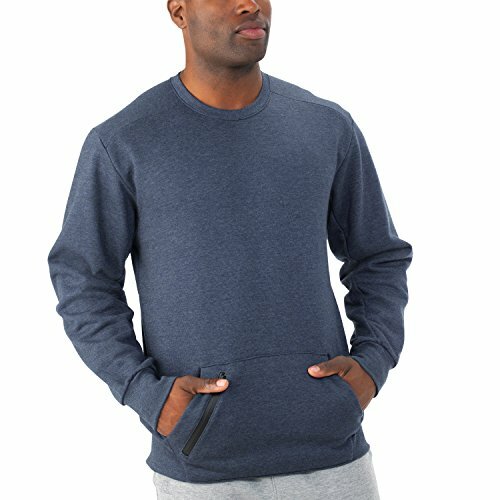 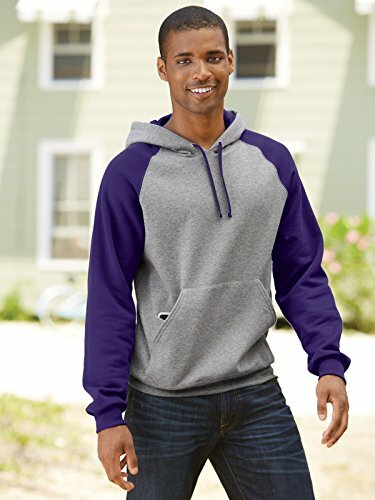 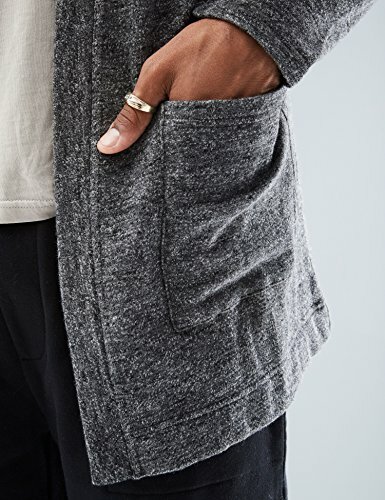 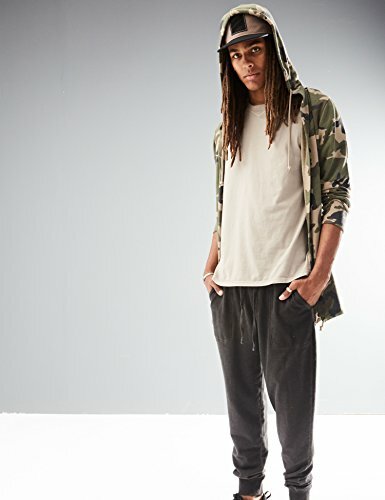 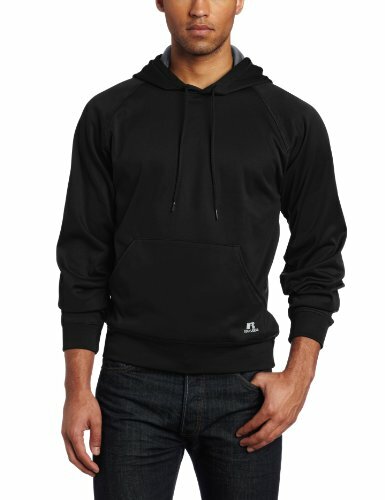 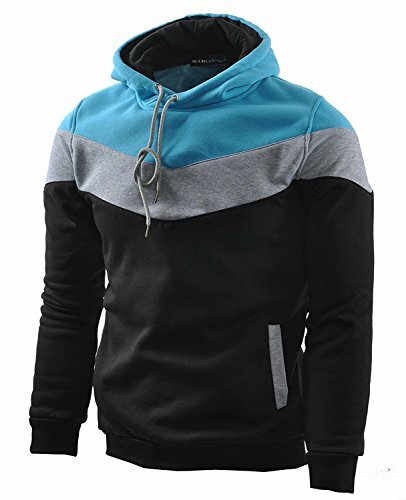 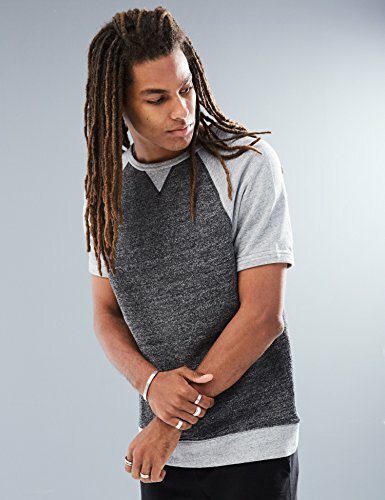 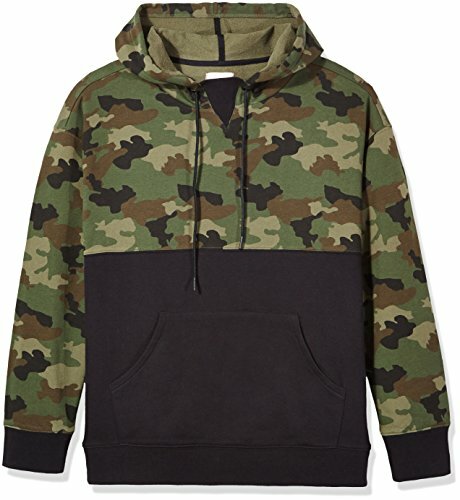 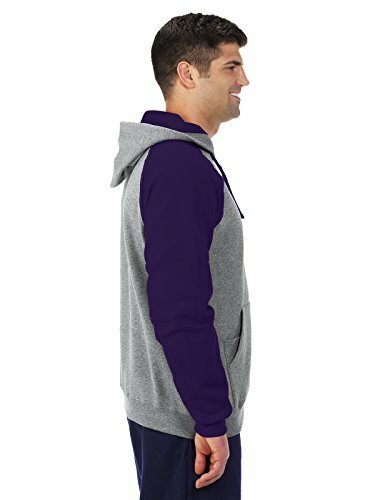 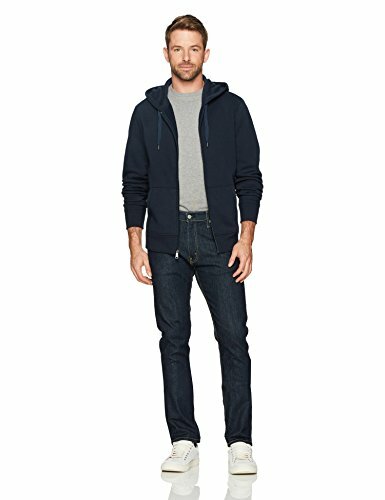 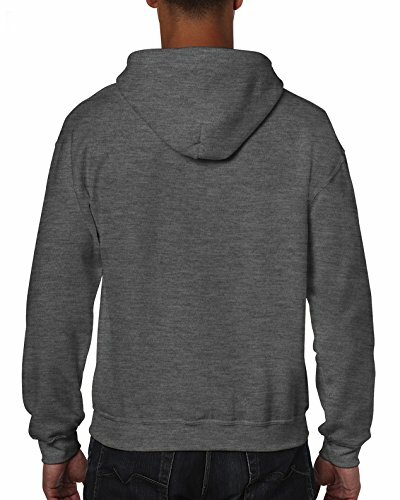 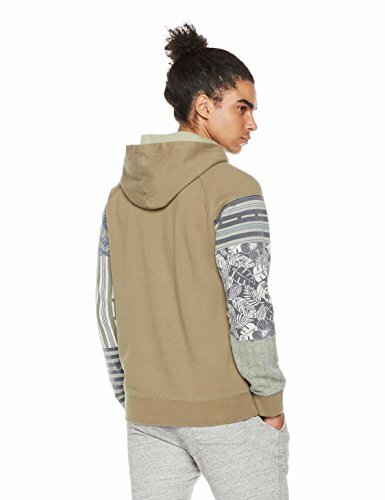 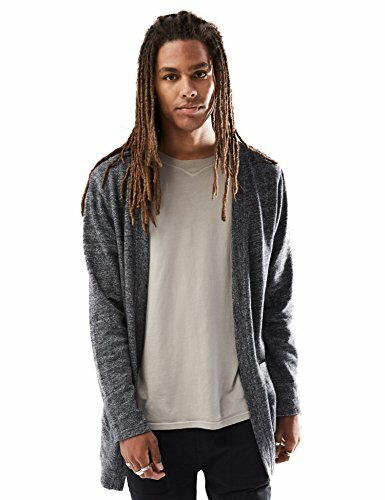 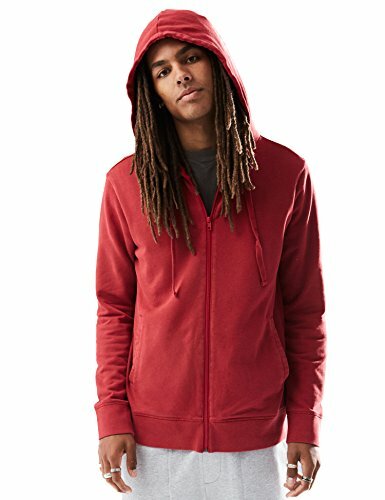 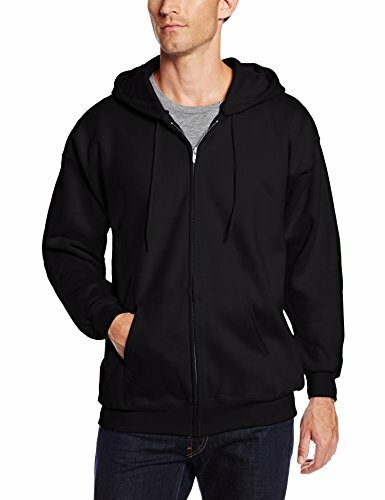 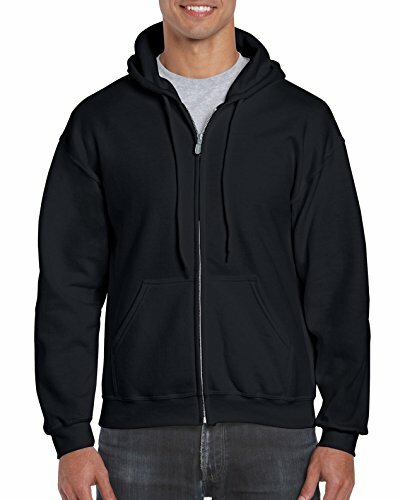 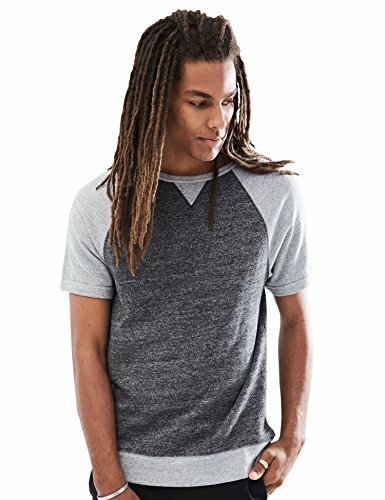 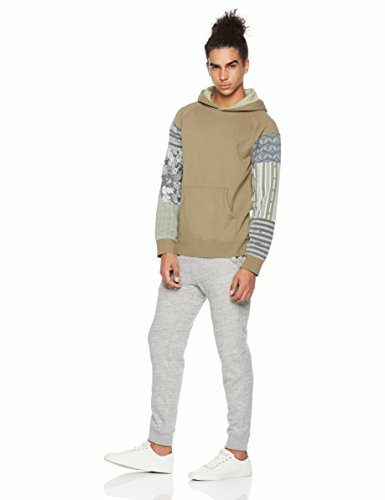 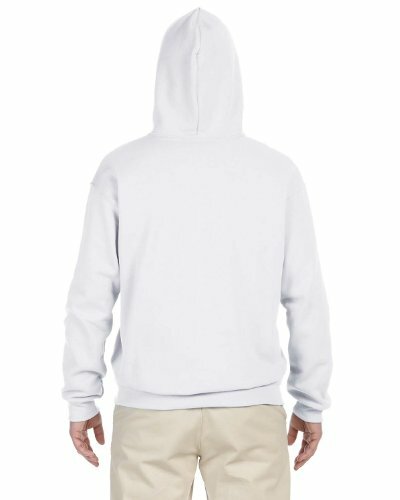 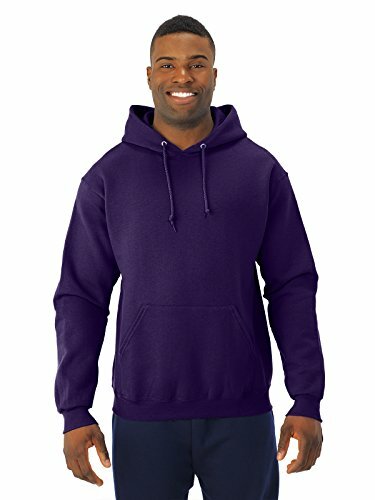 Zip-front hoodie in heathered French terry featuring split kangaroo pocket and contrast hood, hem, and cuffs. 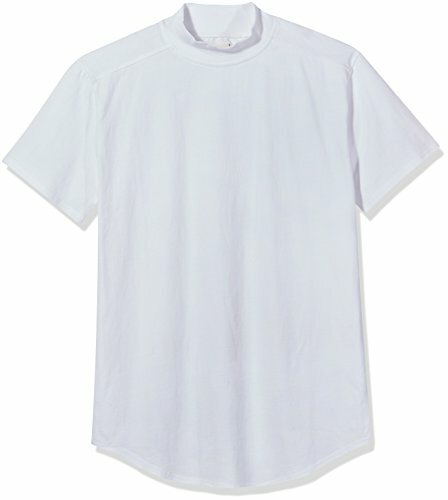 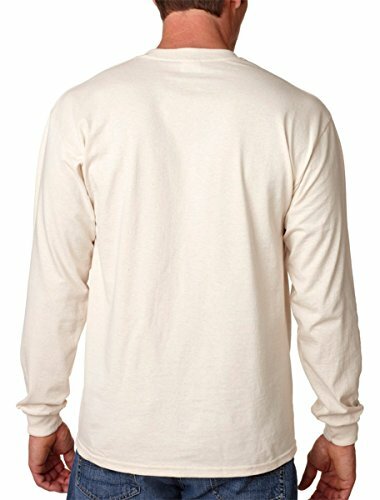 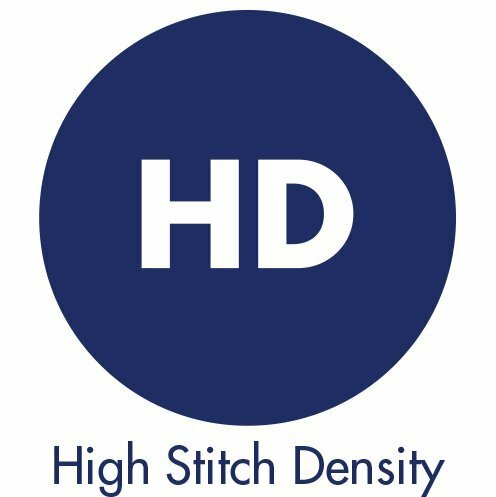 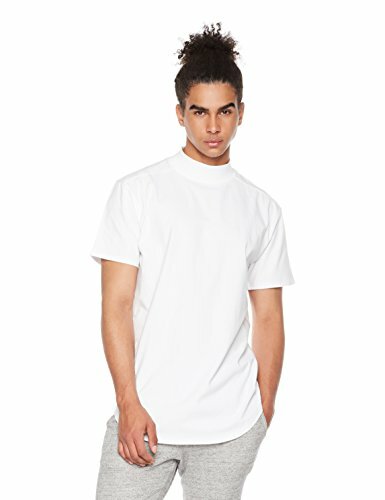 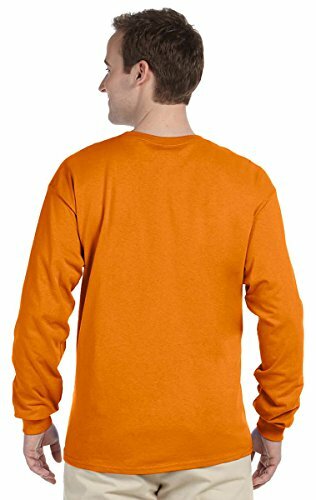 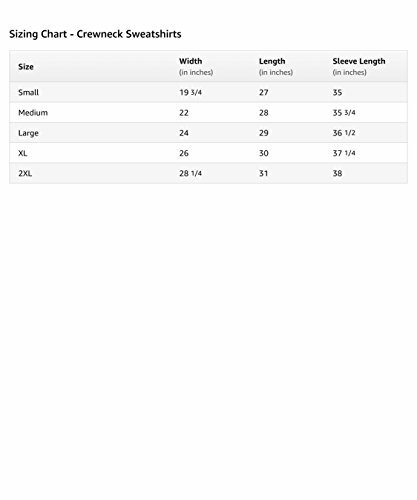 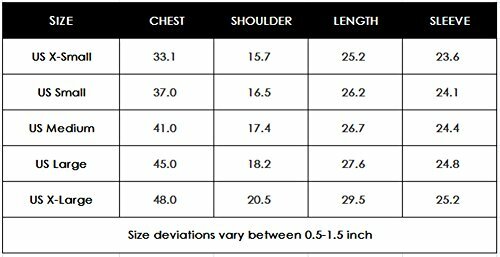 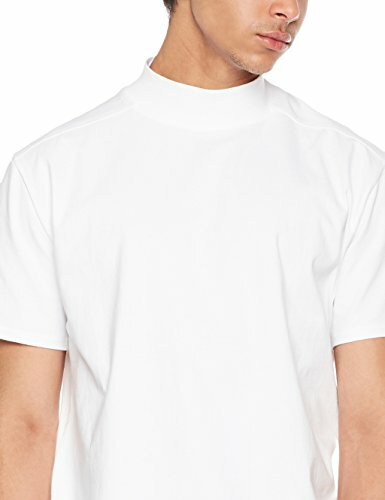 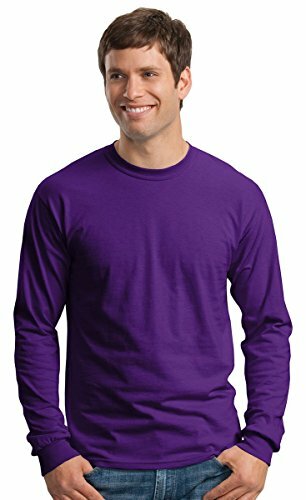 8.0 oz., pre-shrunk 50/50 cotton/polyester. 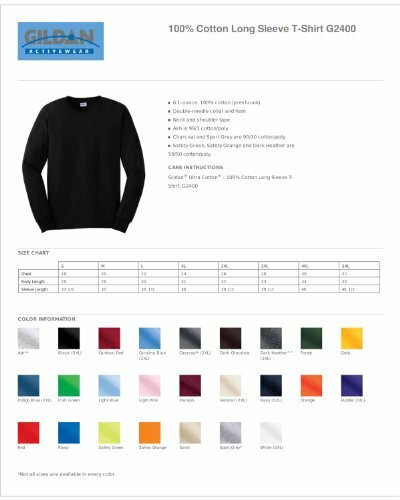 Cross-dyed shades (two colors in one fabric). 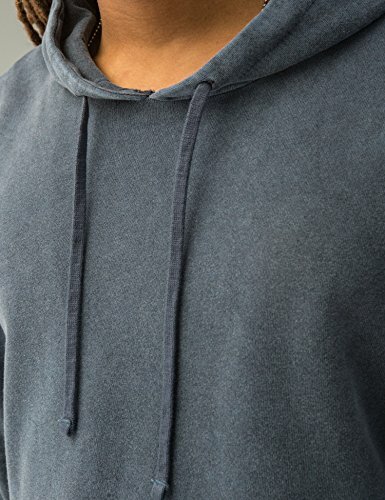 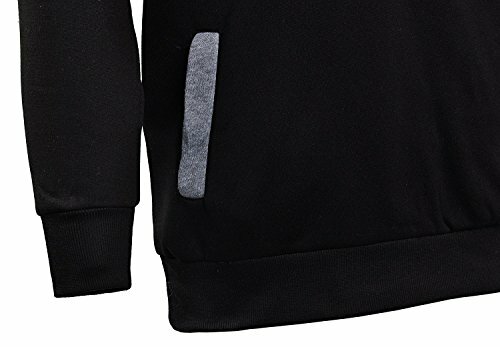 Brass zipper and dark grey trim. 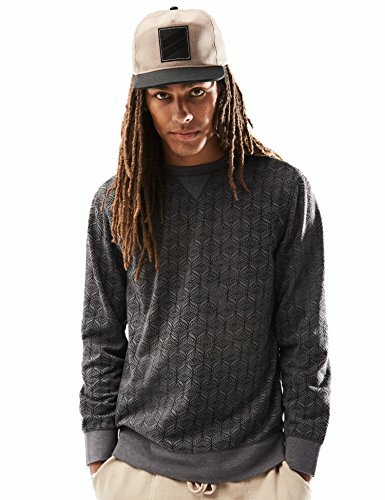 Ash is 99/1 cotton/poly. 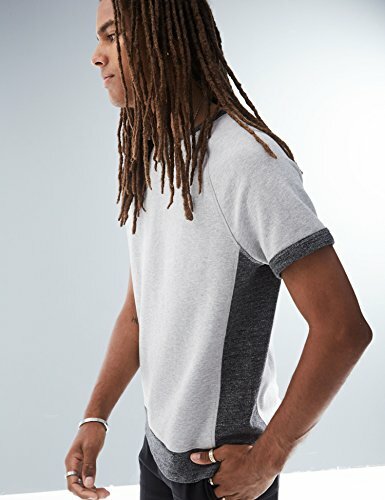 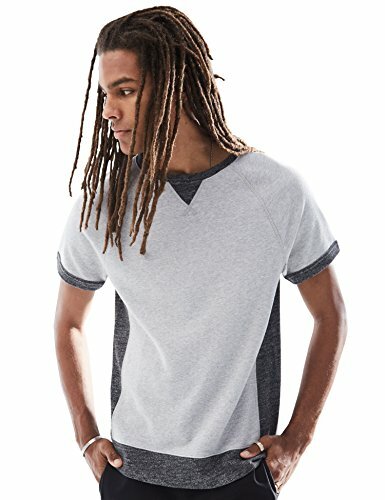 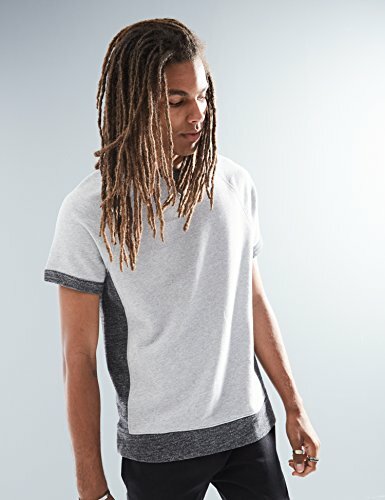 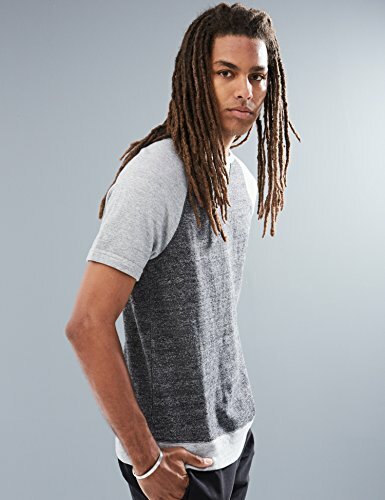 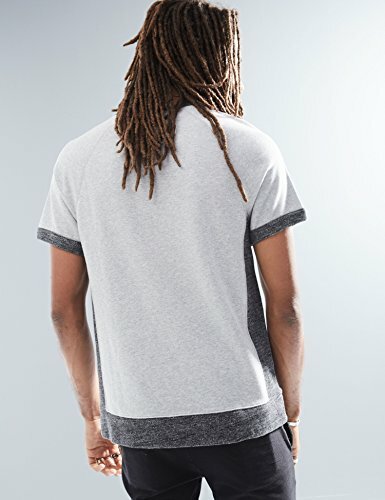 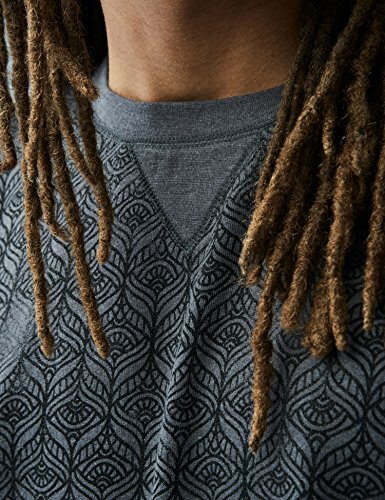 Charcoal and Sport Grey are 90/10 cotton/poly. 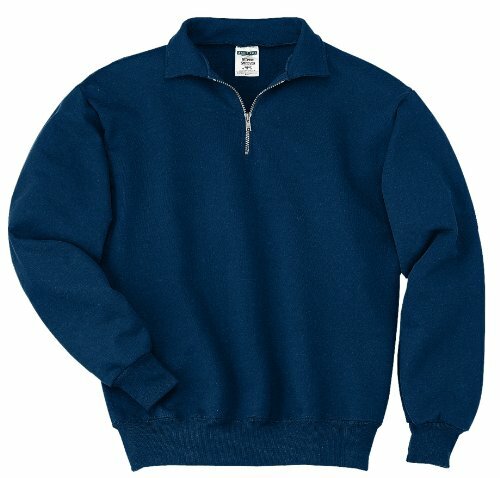 Air jet yarn for softer feel and no pilling. 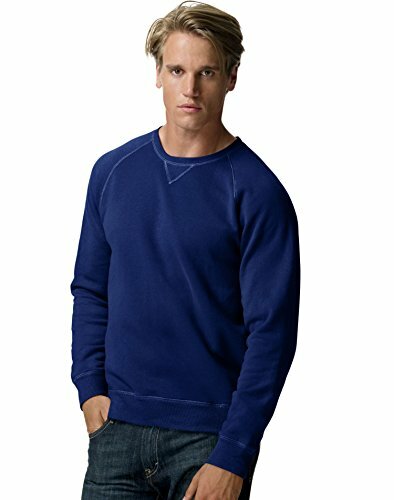 Cross-dyed shades (2 colors in one fabric). 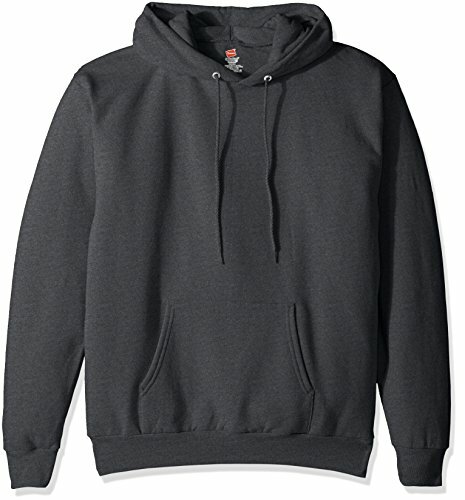 YKK 1/4 brass zipper with contrast (Dark grey) trim. 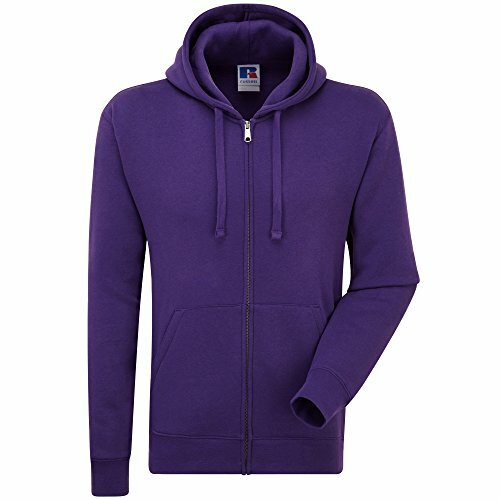 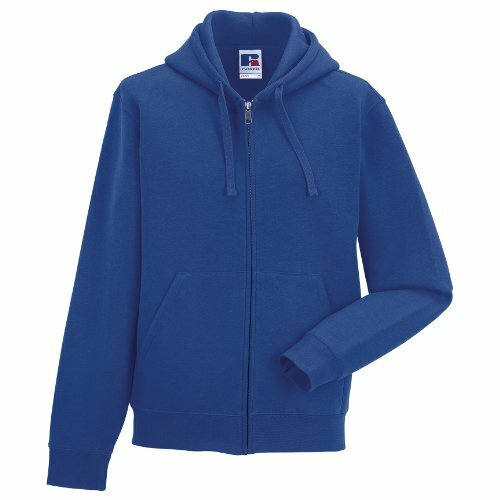 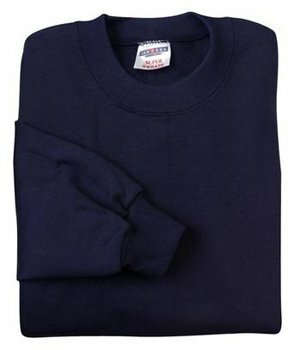 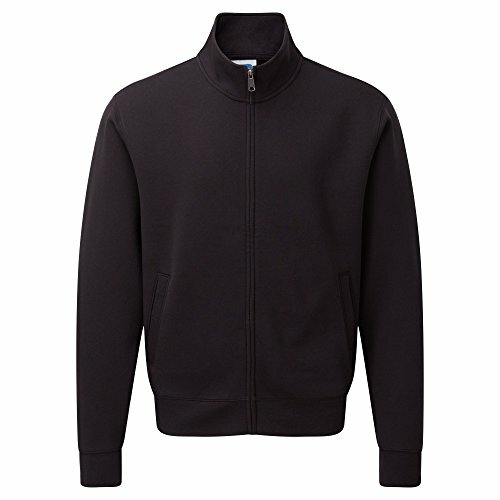 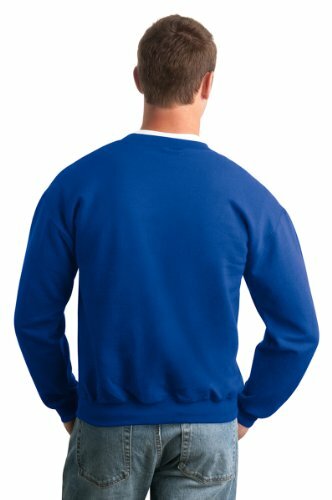 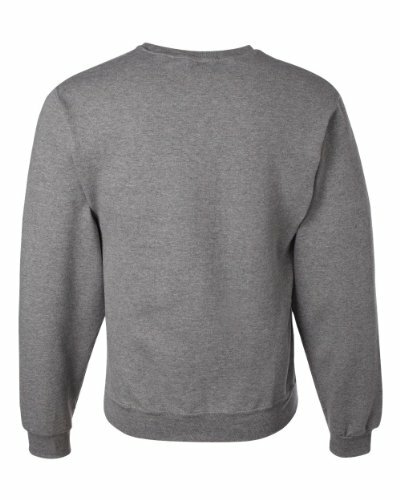 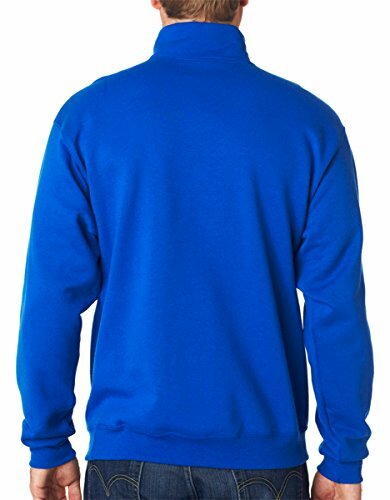 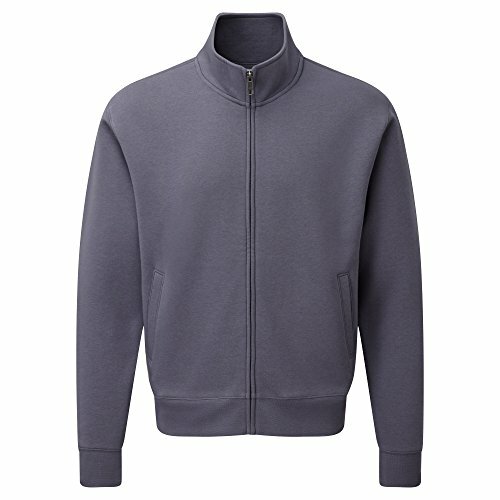 Our iconic, classic sweatshirt, tried and tested over many years - a leading garment in its class. 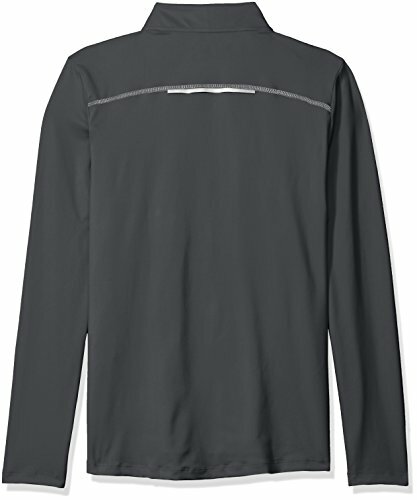 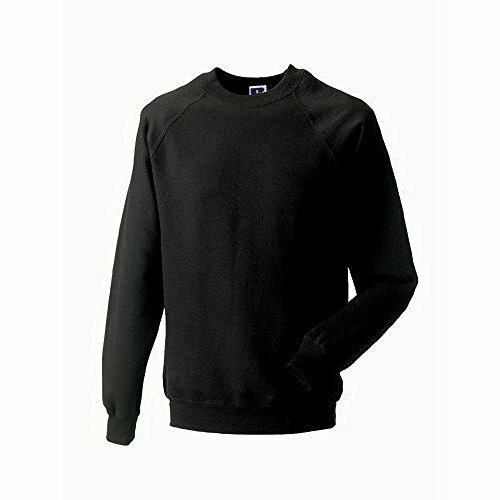 Russells proven 50/50 polycotton sweat fabric combined with SpotShield stain resistant coating for fabric protection. 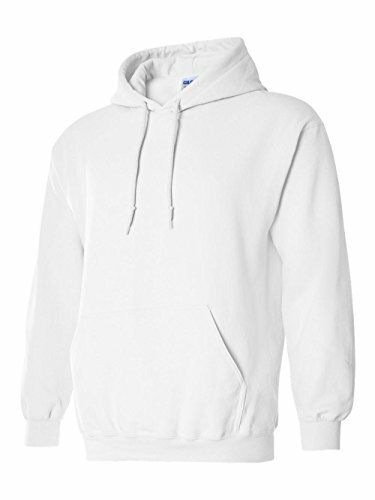 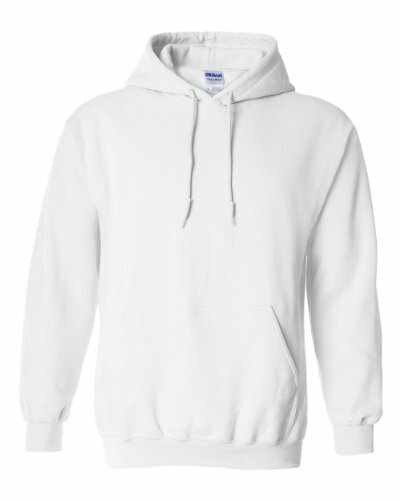 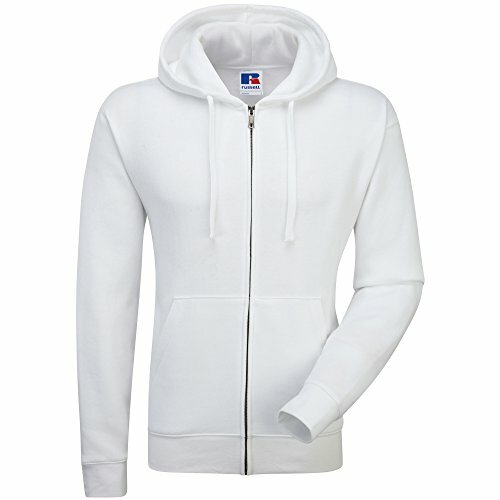 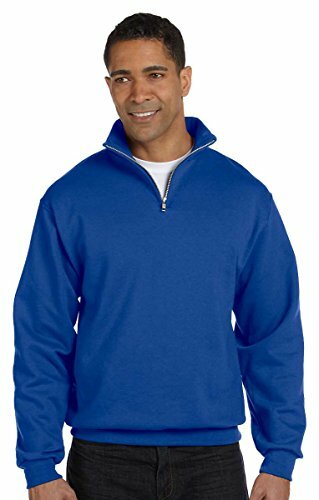 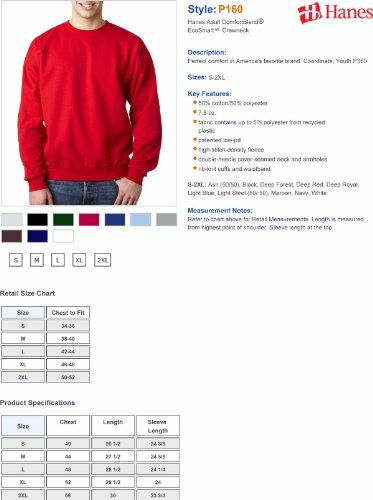 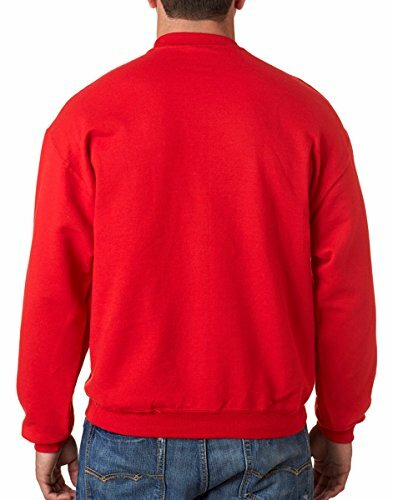 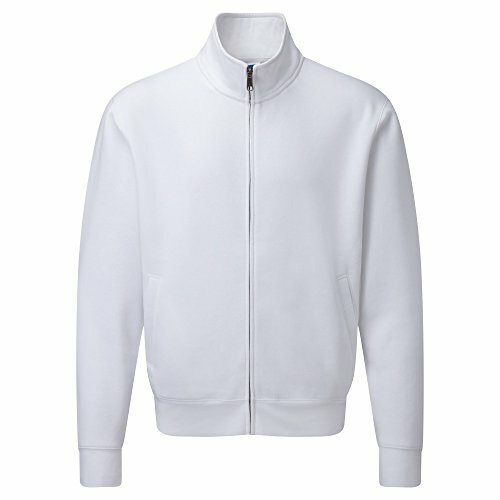 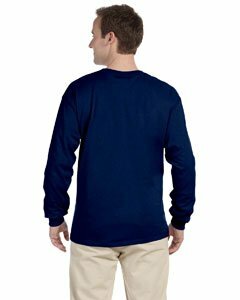 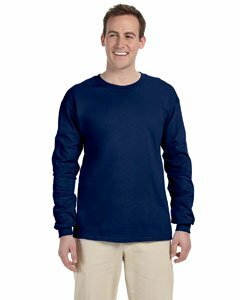 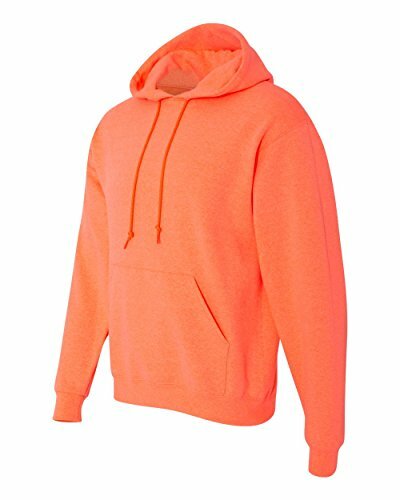 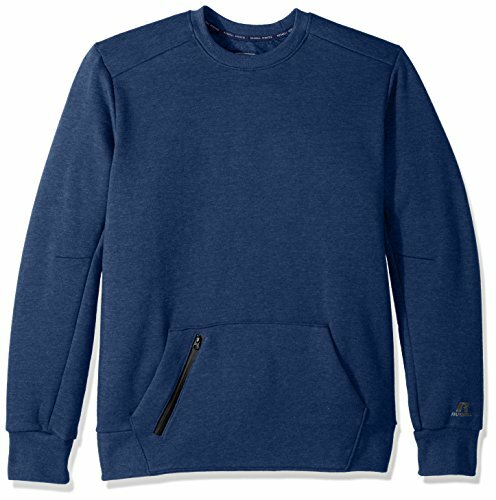 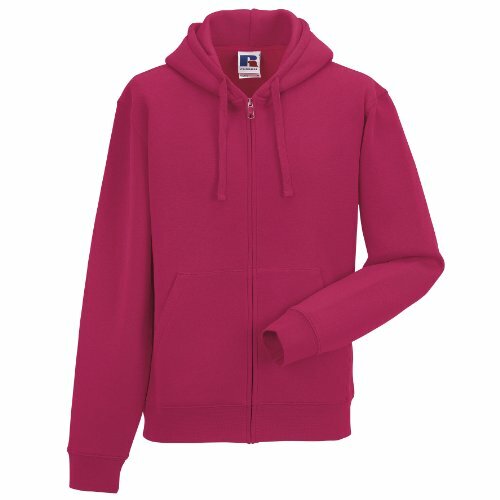 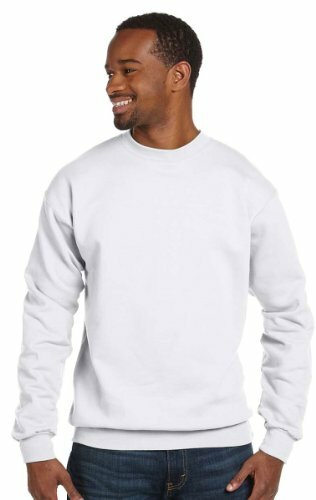 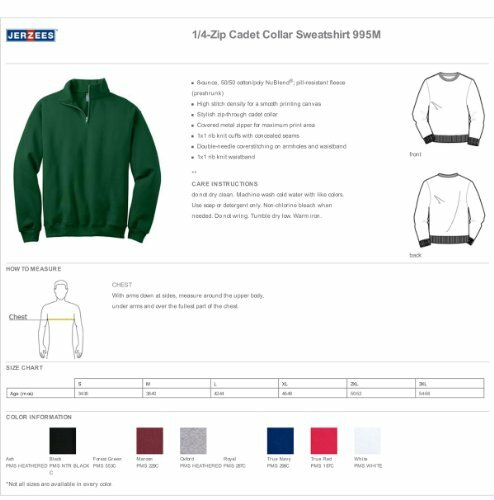 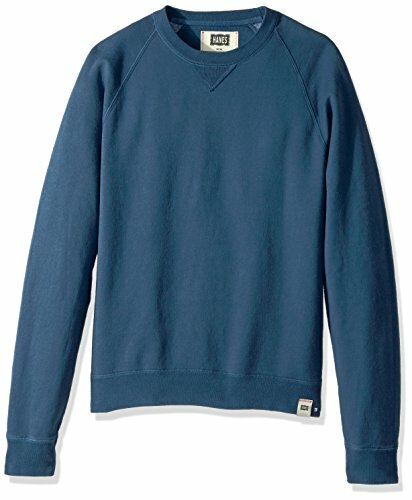 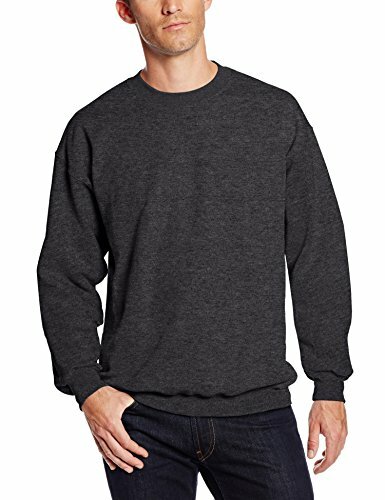 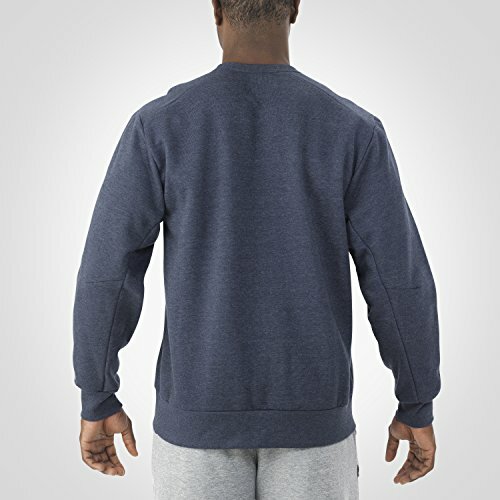 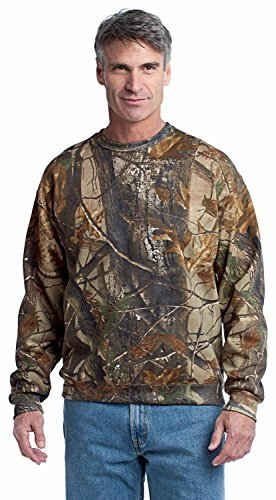 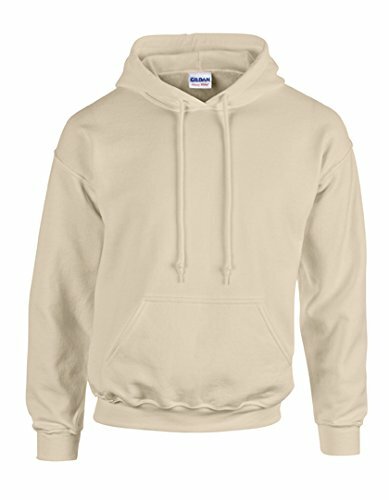 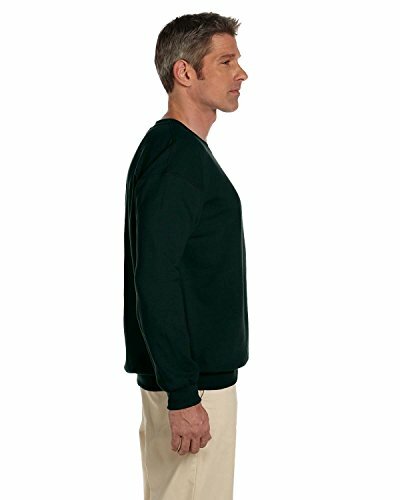 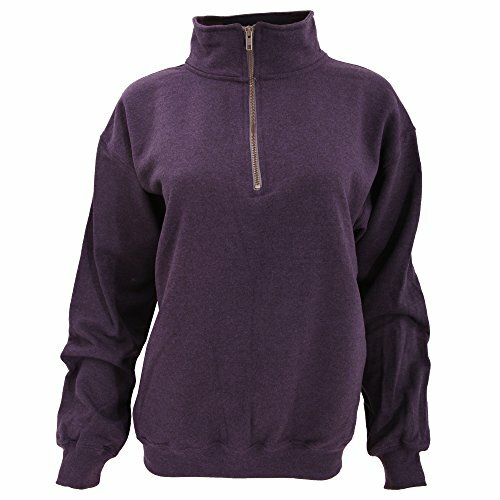 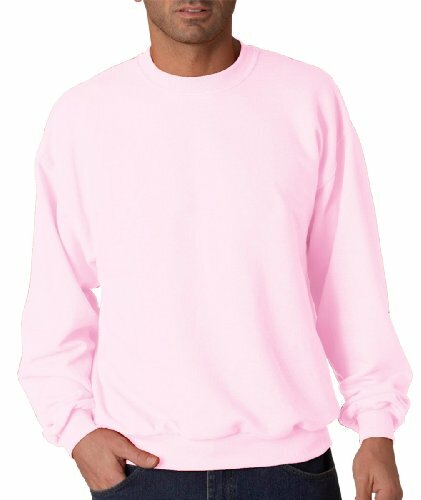 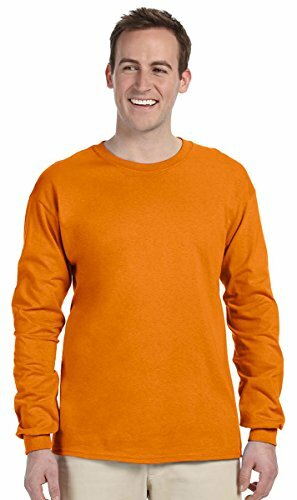 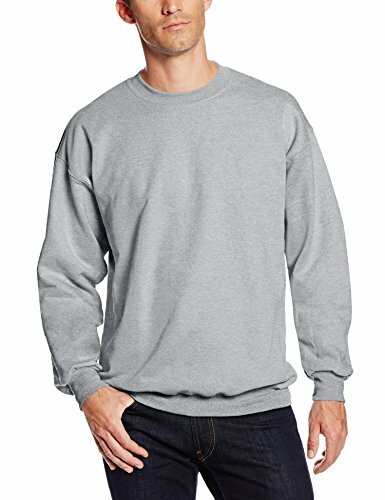 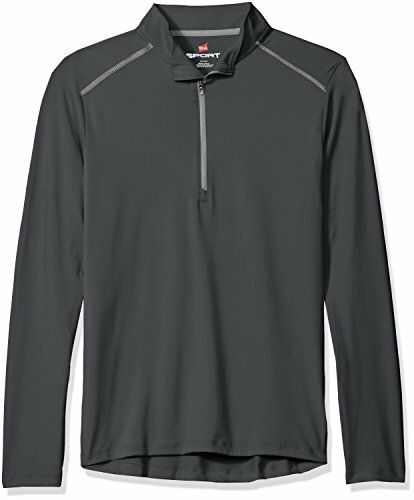 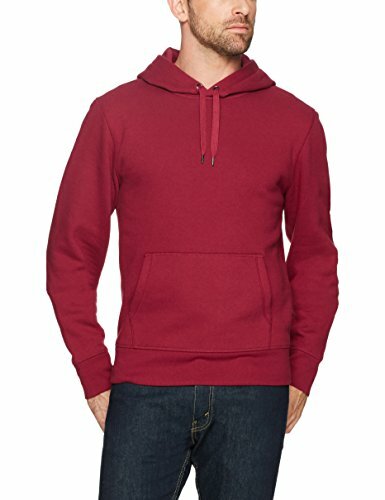 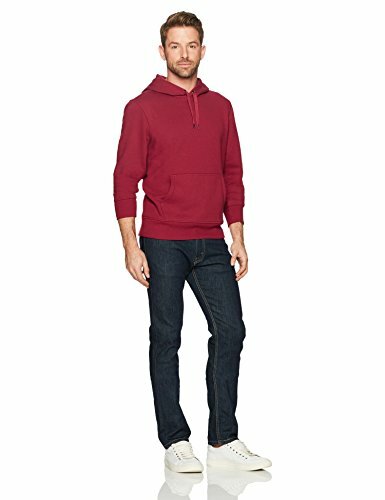 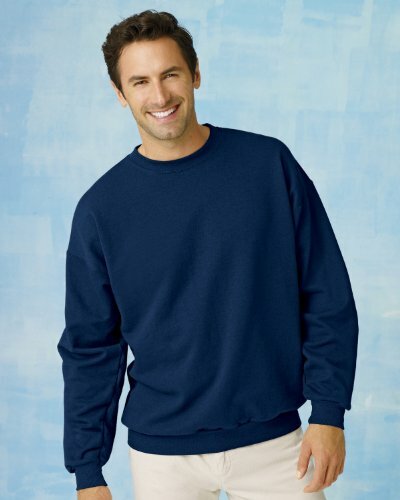 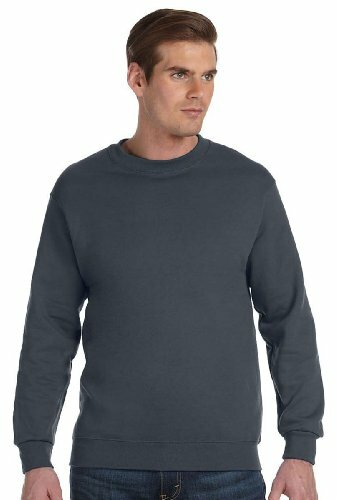 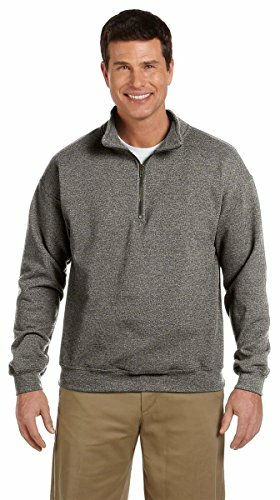 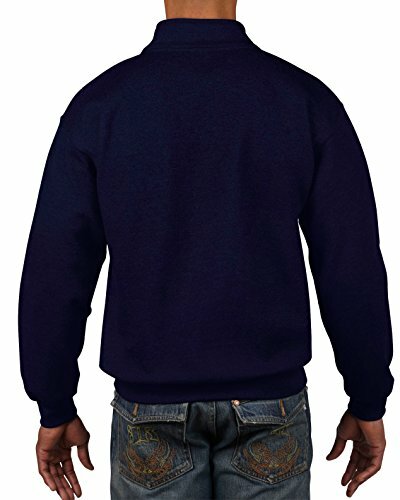 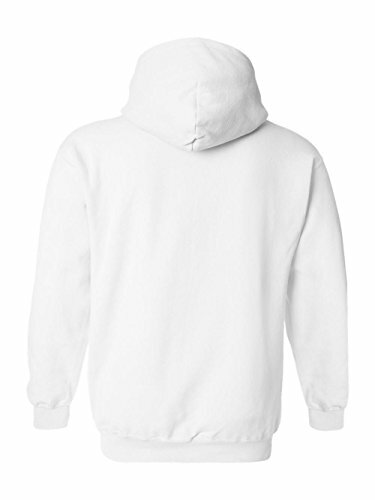 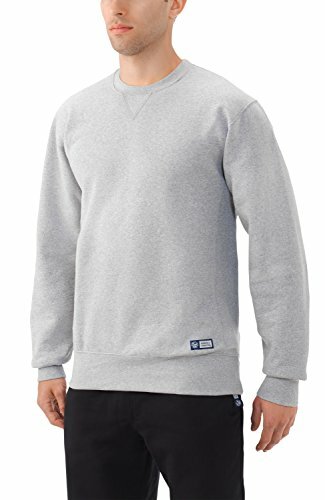 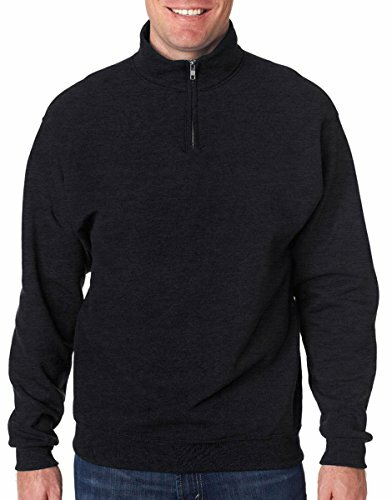 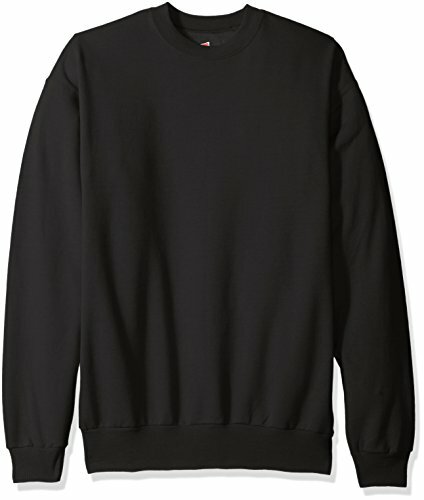 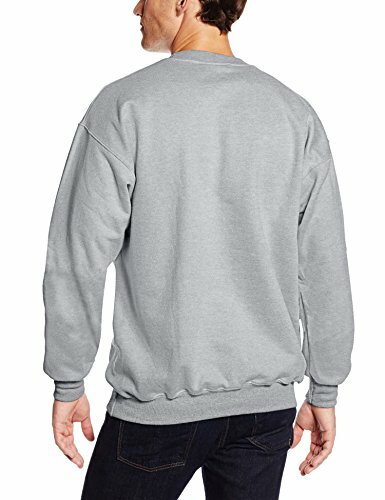 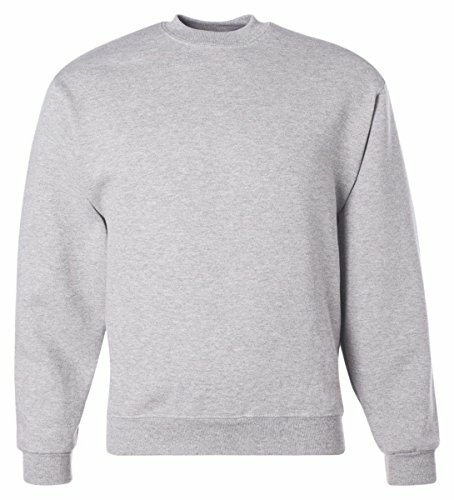 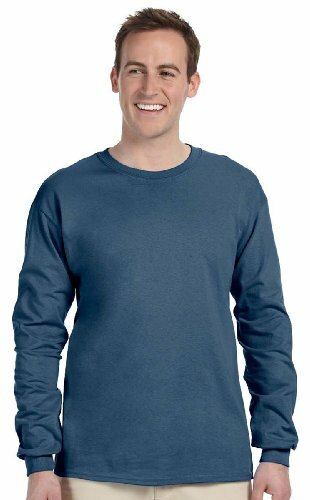 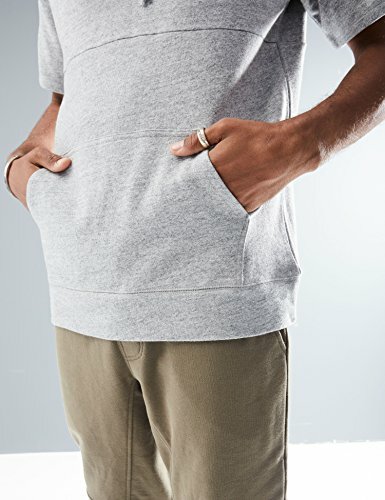 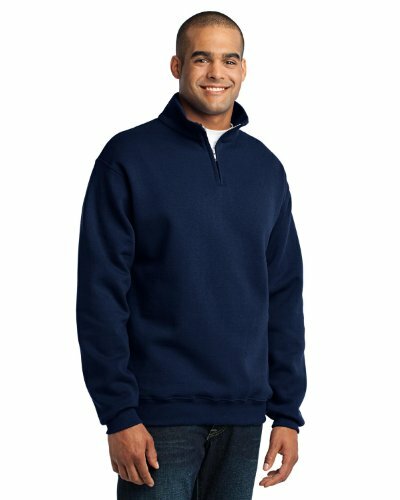 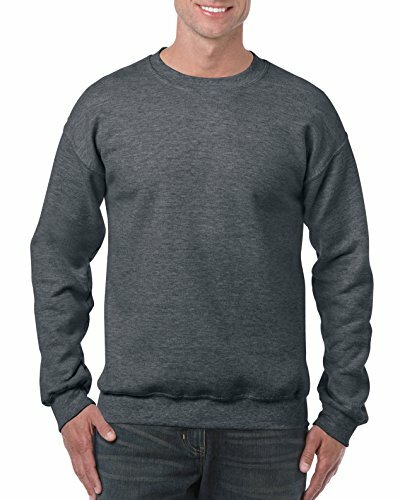 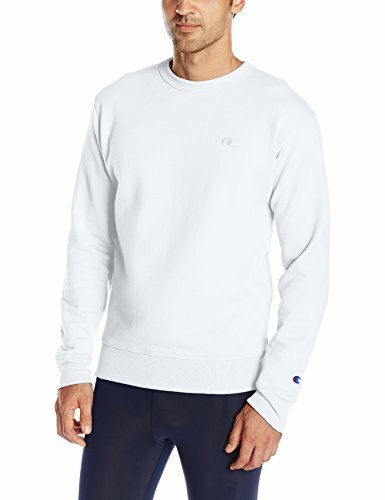 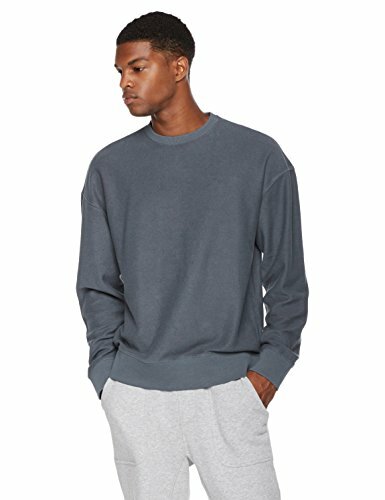 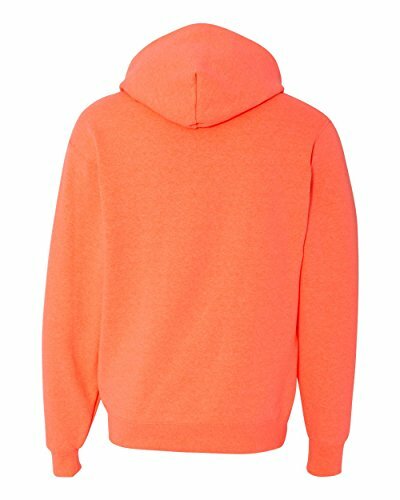 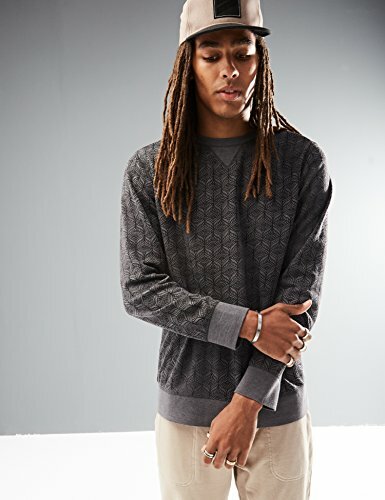 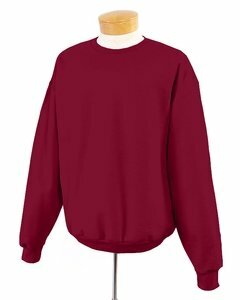 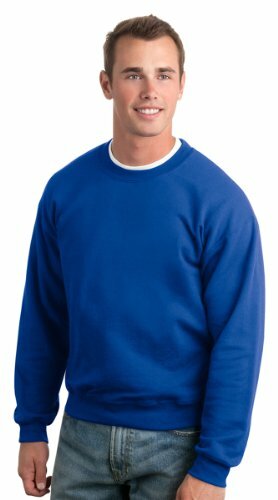 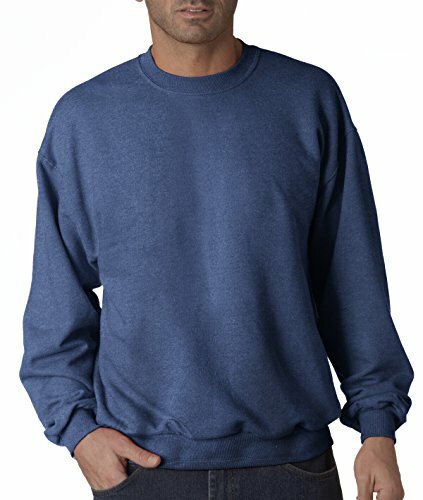 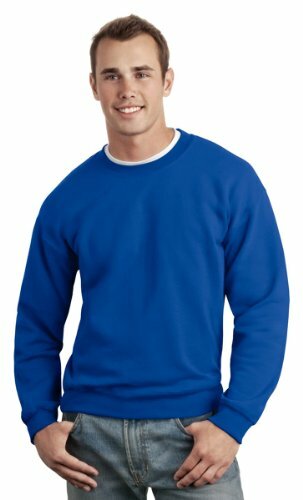 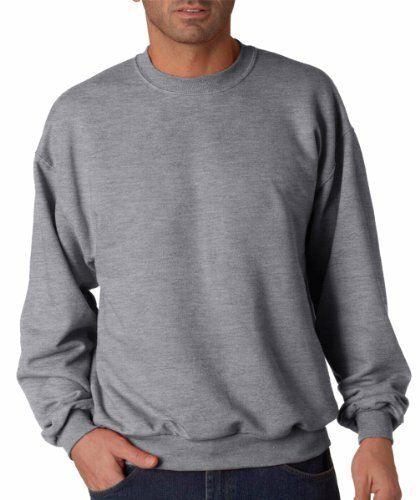 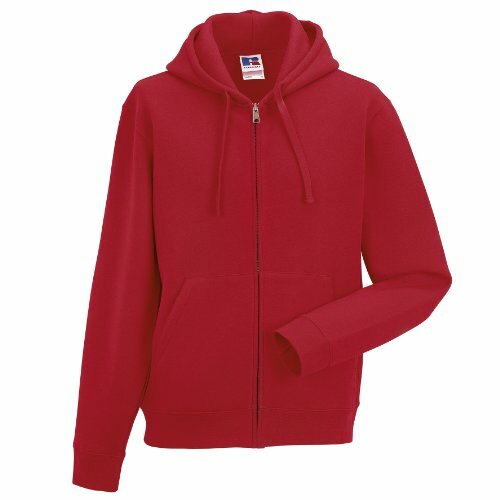 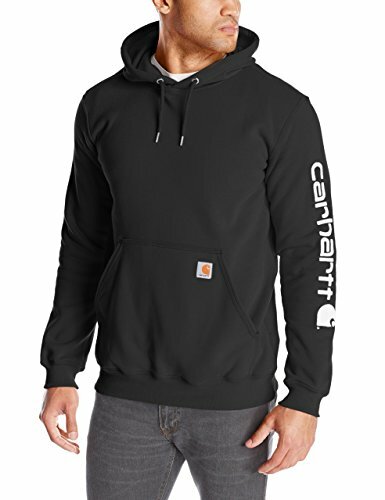 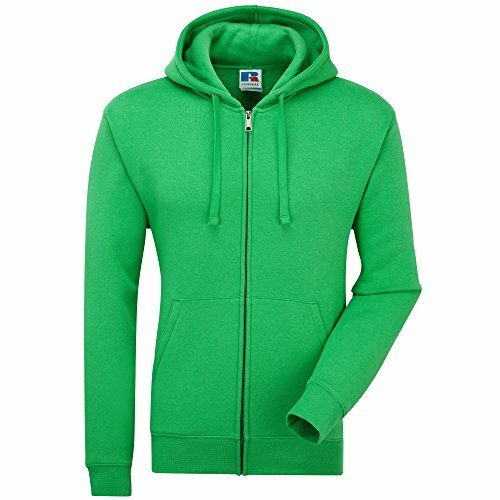 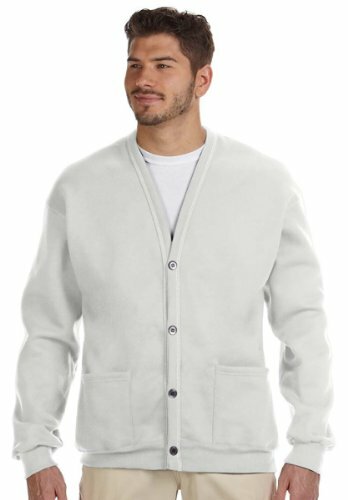 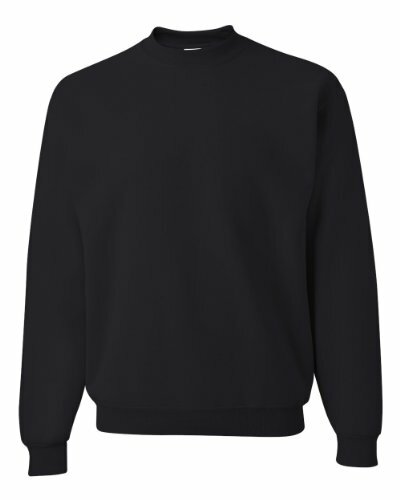 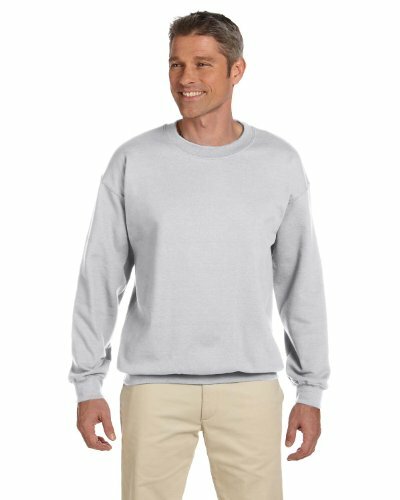 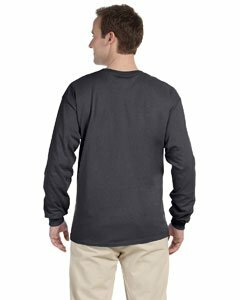 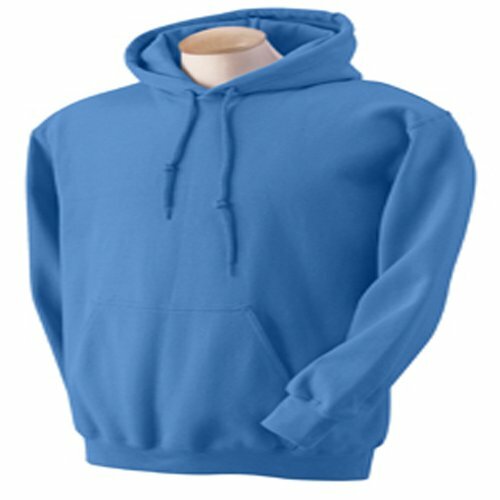 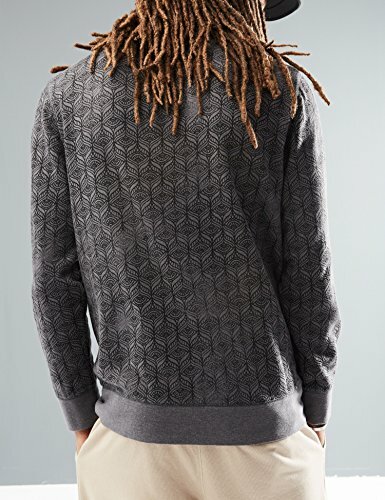 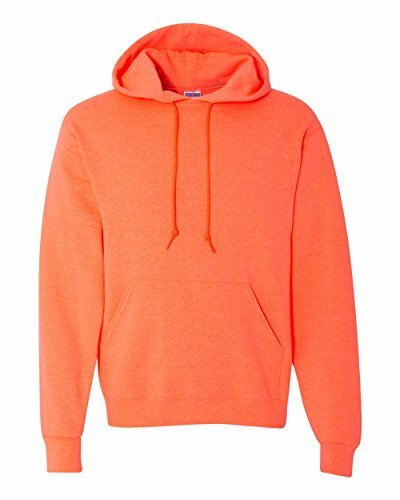 Its extensive color and size range make this classic sweatshirt a natural choice. 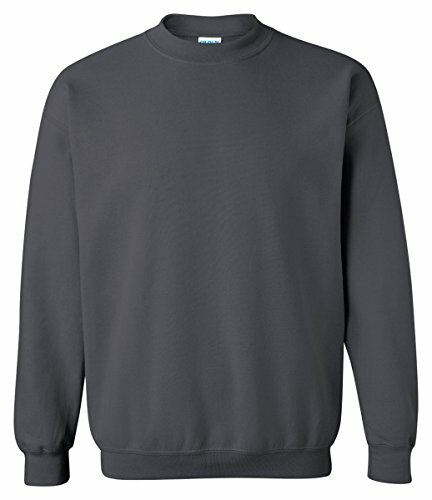 1x1 rib trim with elastane on hem and cuff. 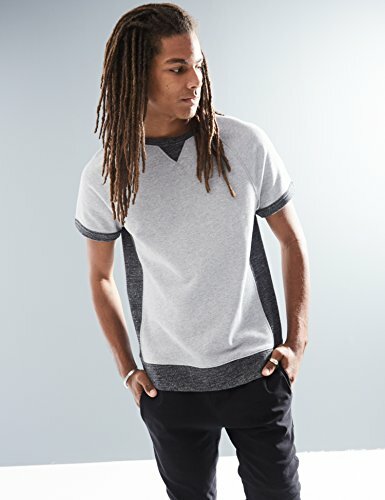 Straighter cut for a modern look. 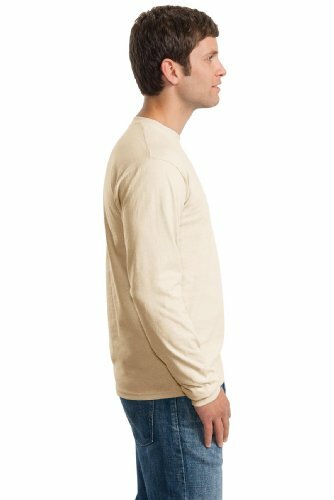 Self fabric cadet collar with dyed to match herringbone back neck tape. Set in sleeves and front-facing shoulder seams. 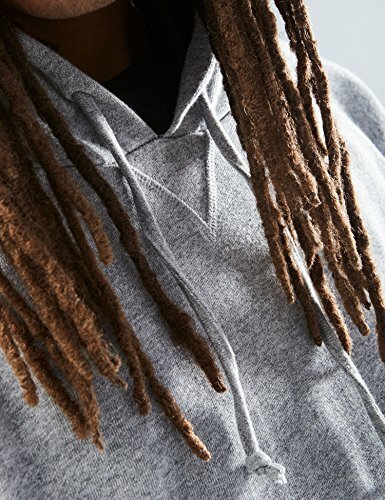 YKK antique silver metal covered zip. 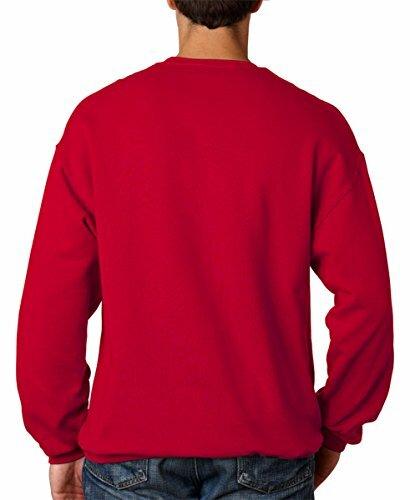 This adorable Jack Russell Terrier sweatshirt features red hearts and the face of a Jack Russell. 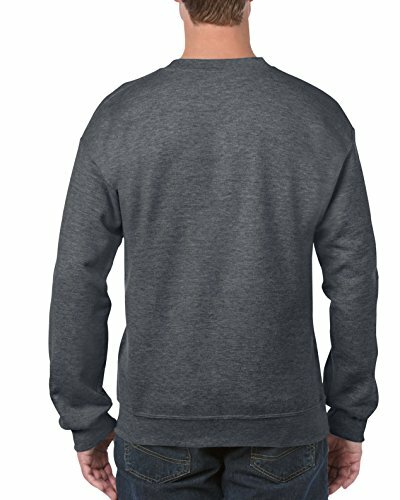 Great shirt for anyone that loves this friendly dog breed. 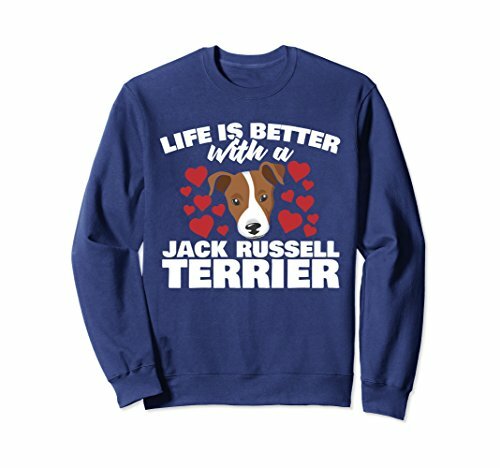 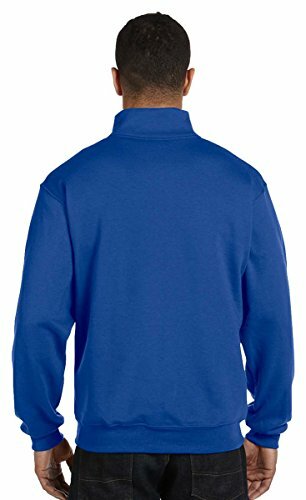 Sweatshirts are great gift ideas and this Jack Russell sweatshirt would be perfect for anyone that owns one or more Jack Russells. 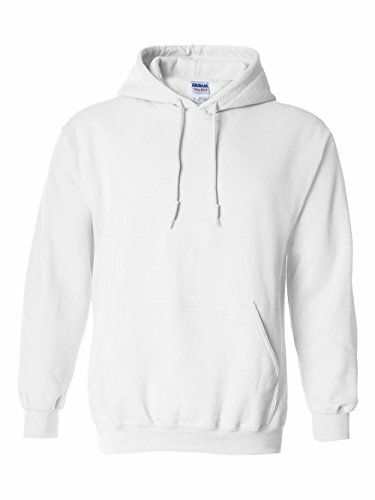 Perfect for the Jack Russell Terrier mom.